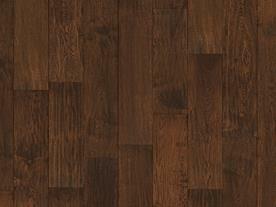 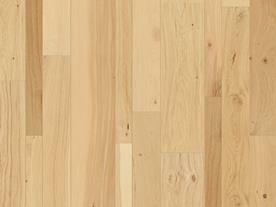 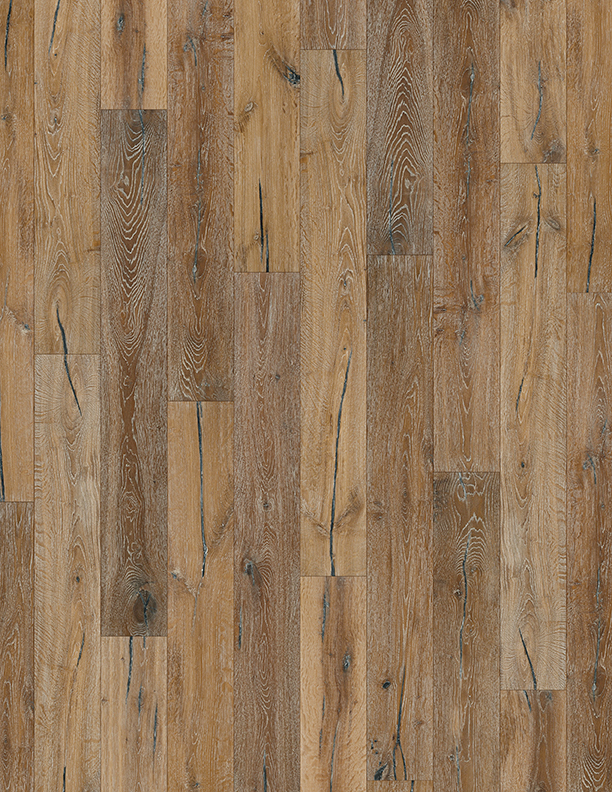 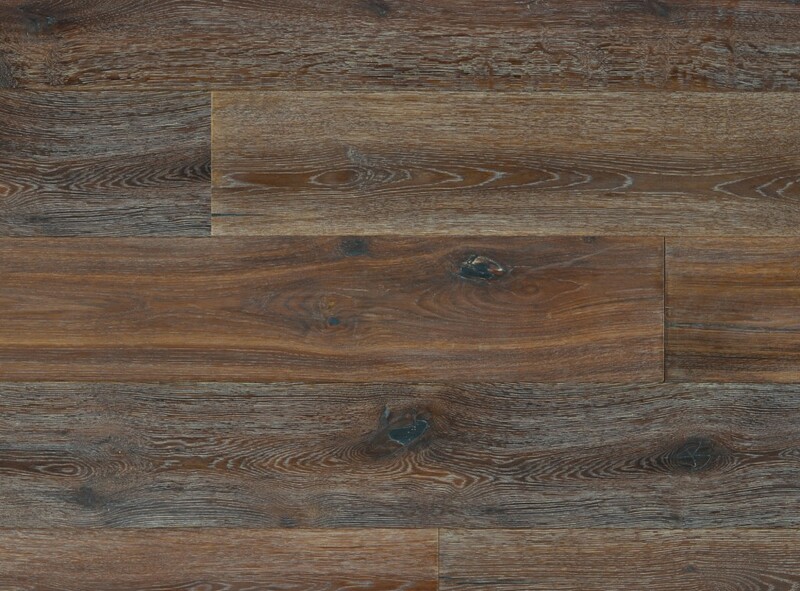 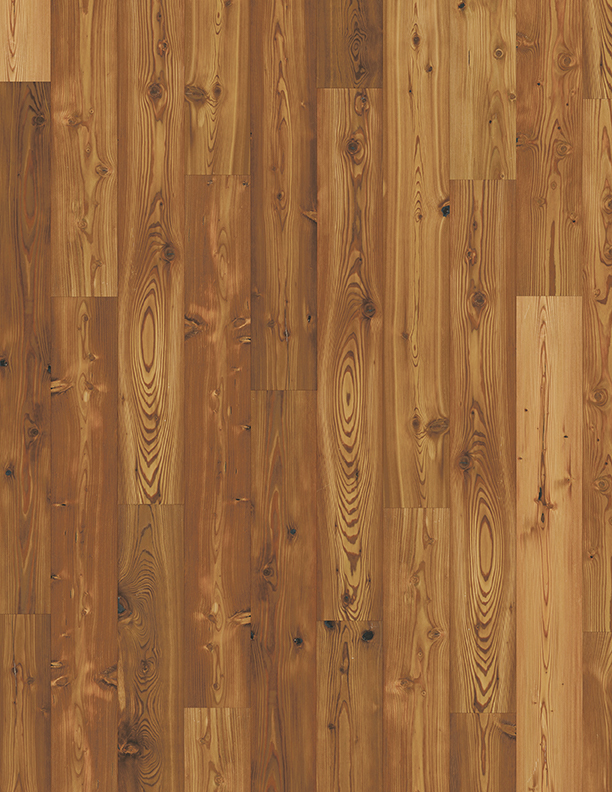 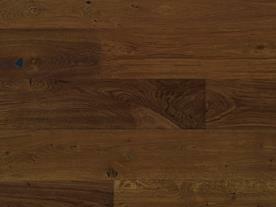 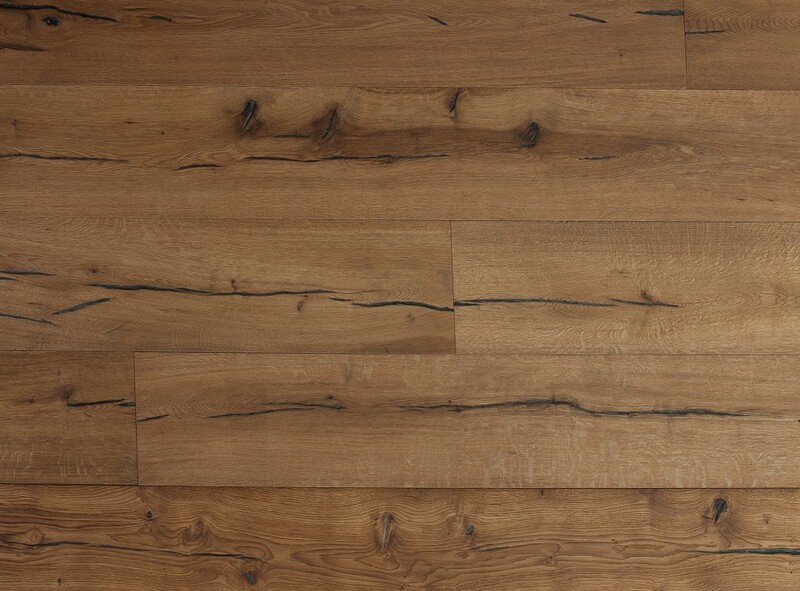 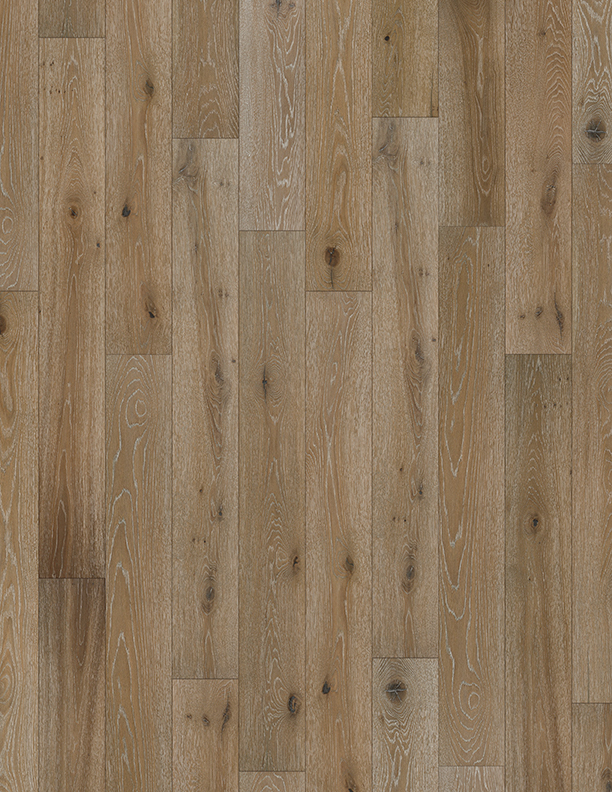 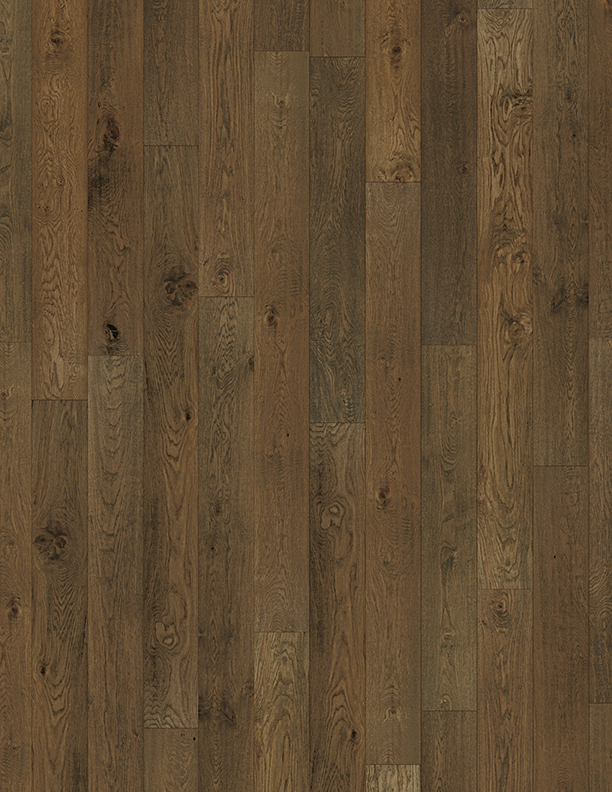 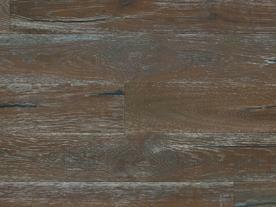 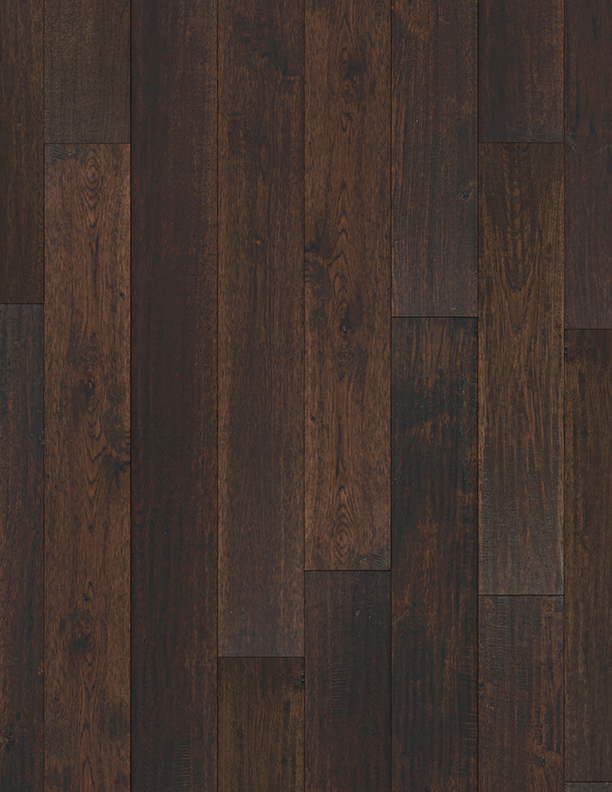 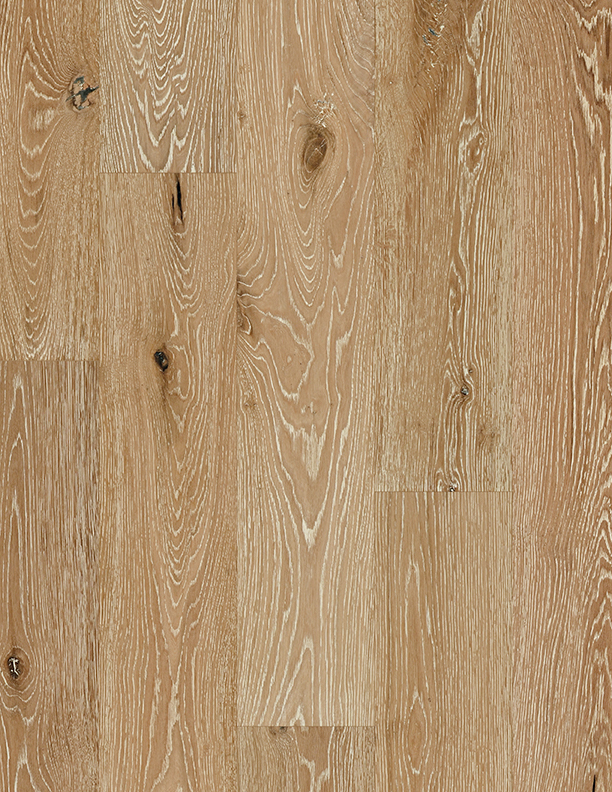 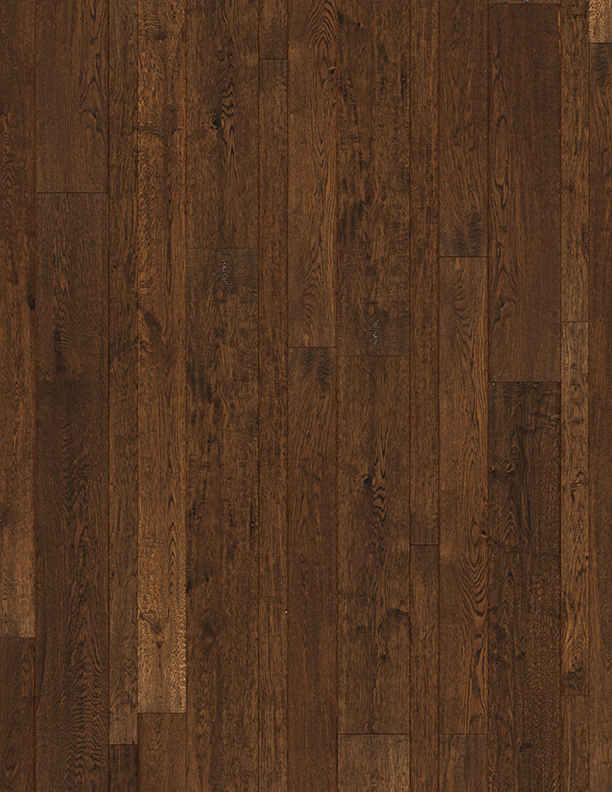 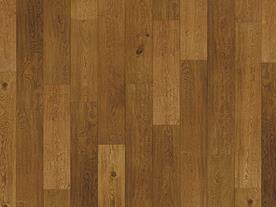 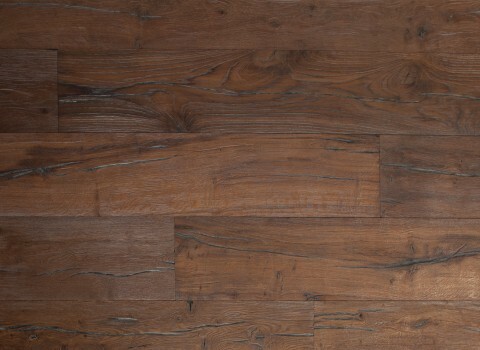 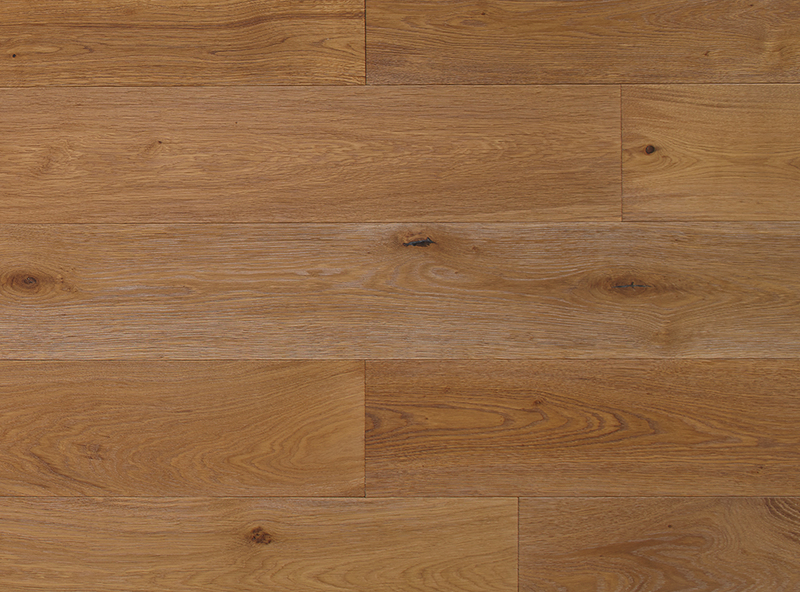 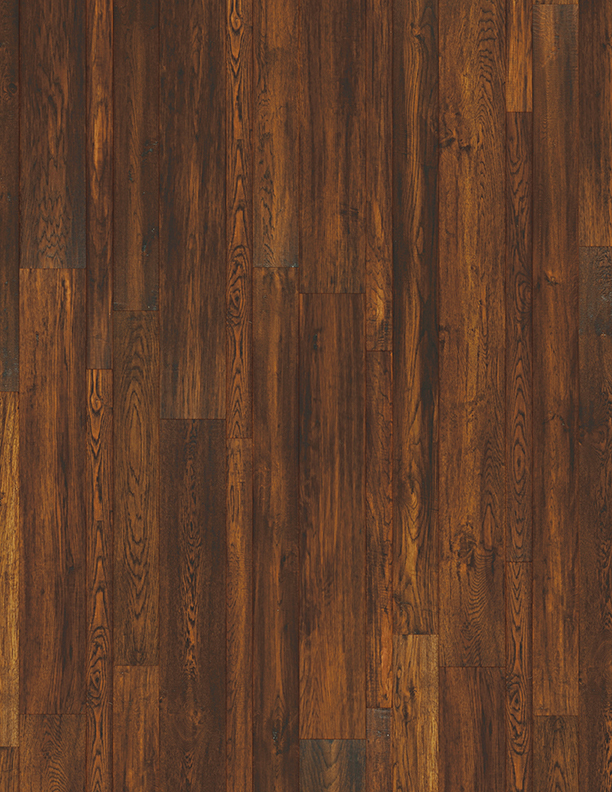 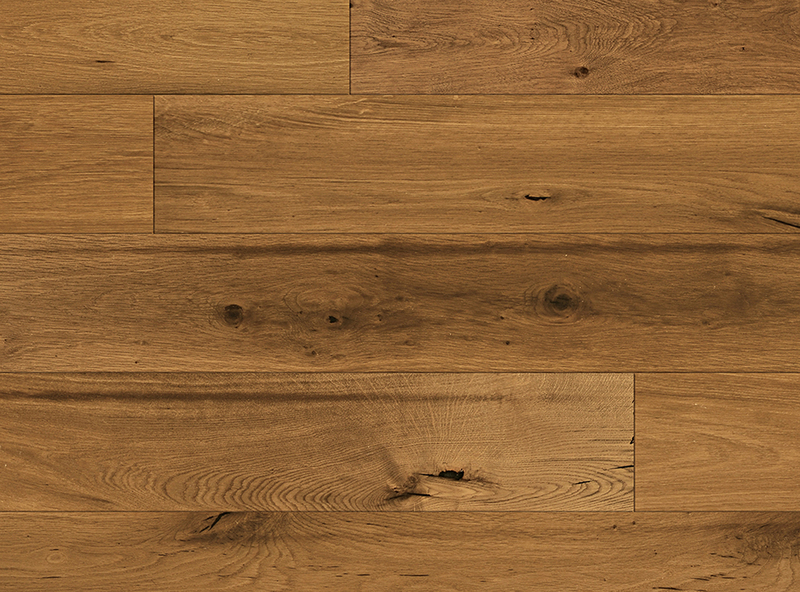 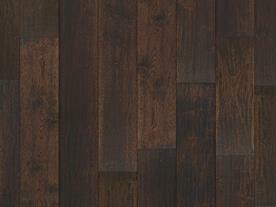 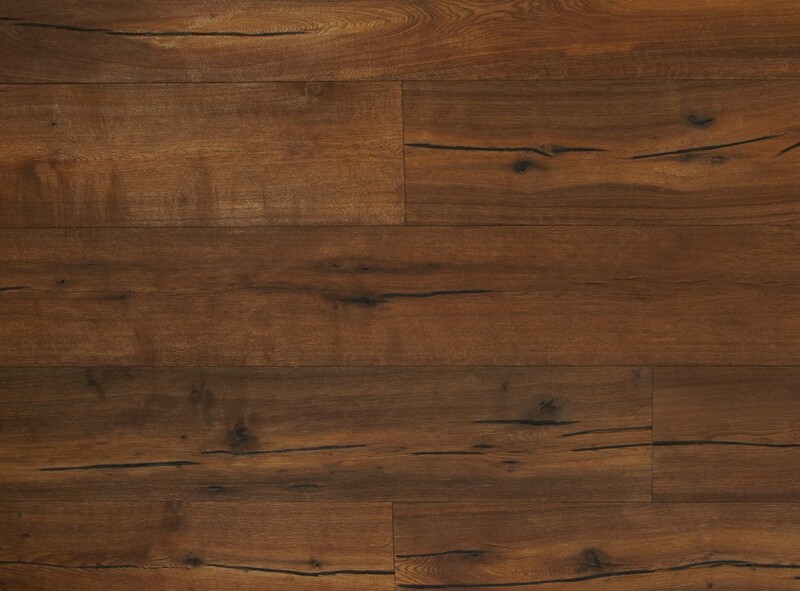 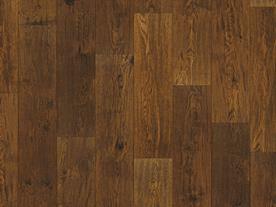 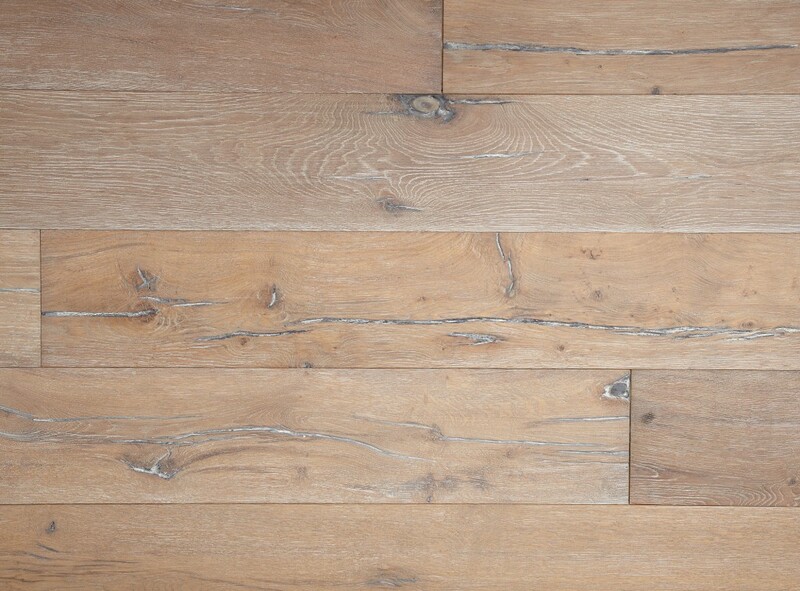 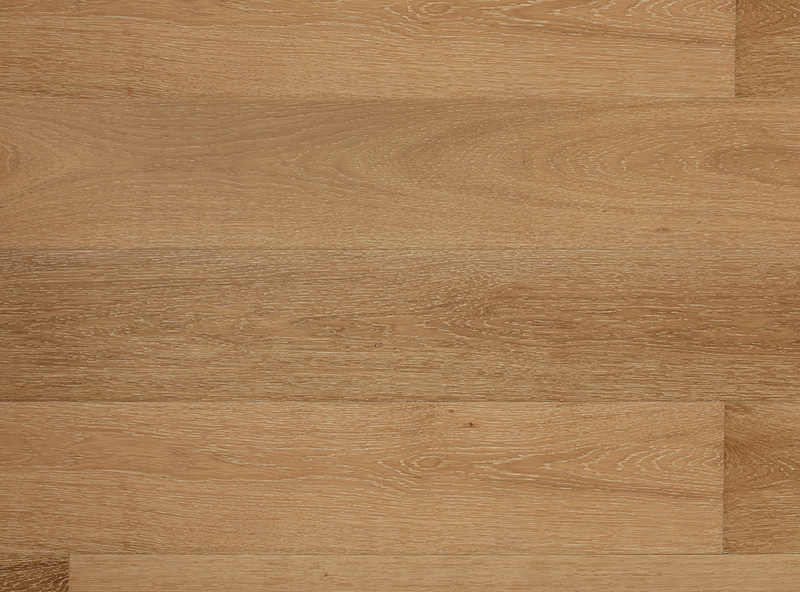 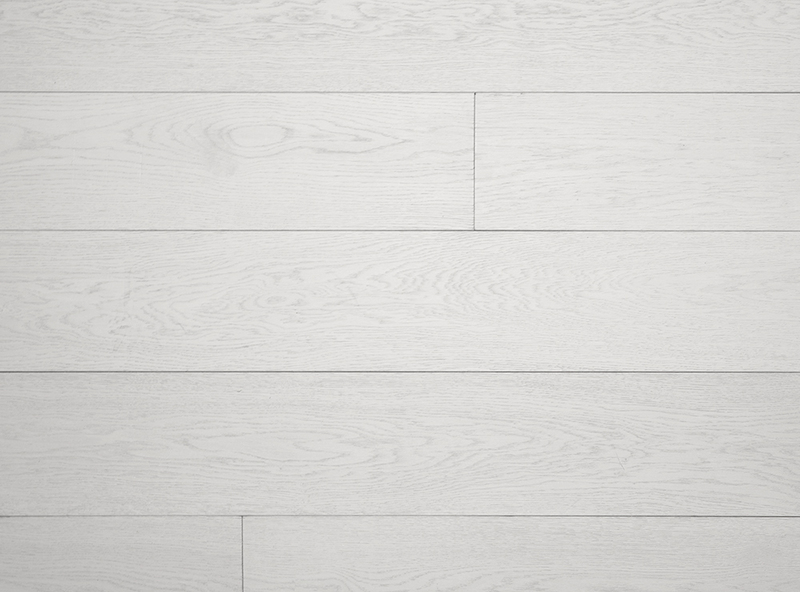 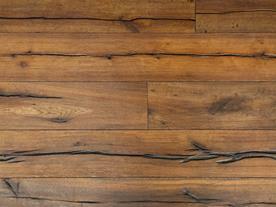 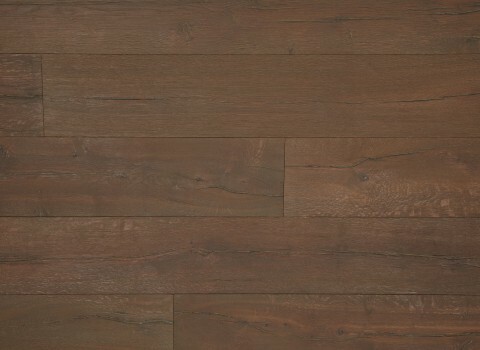 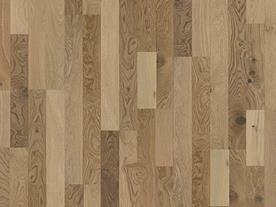 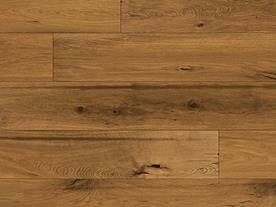 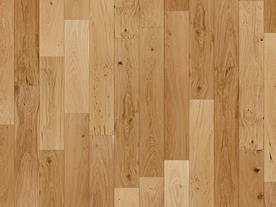 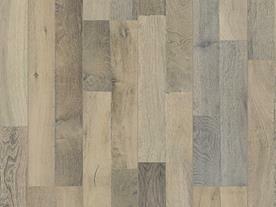 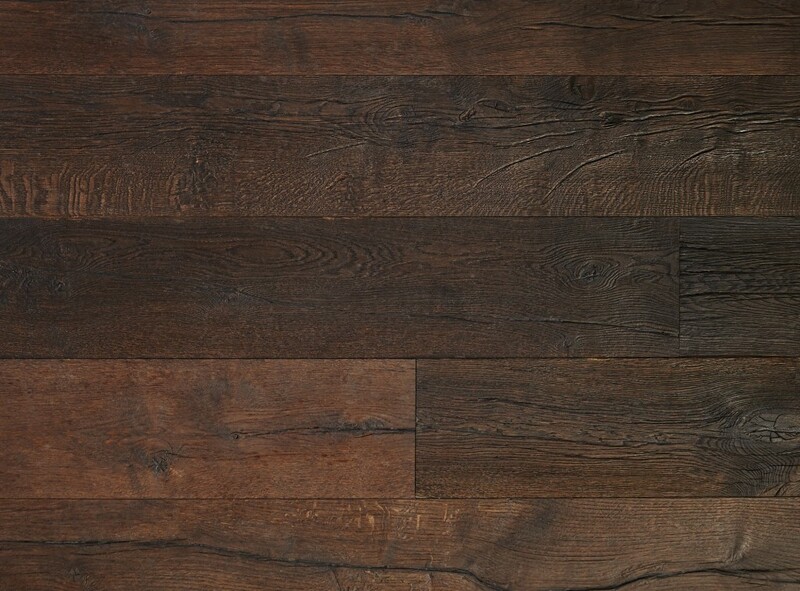 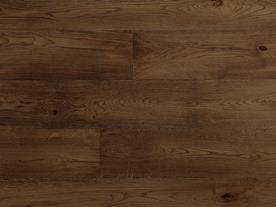 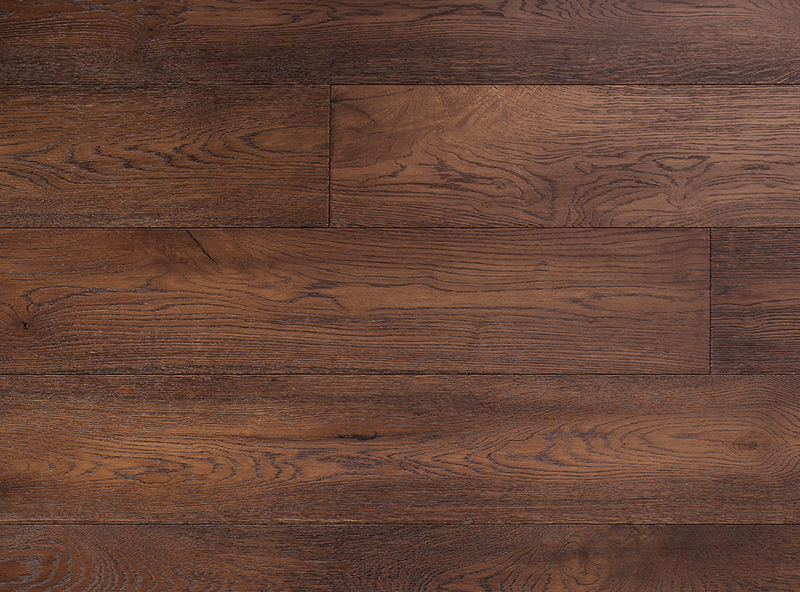 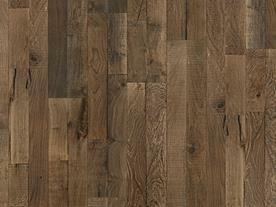 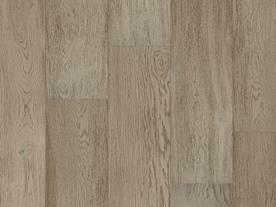 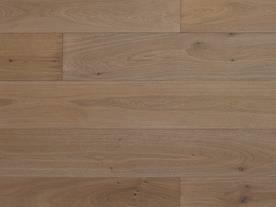 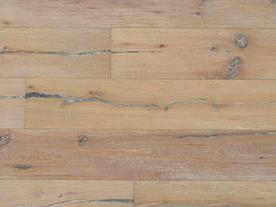 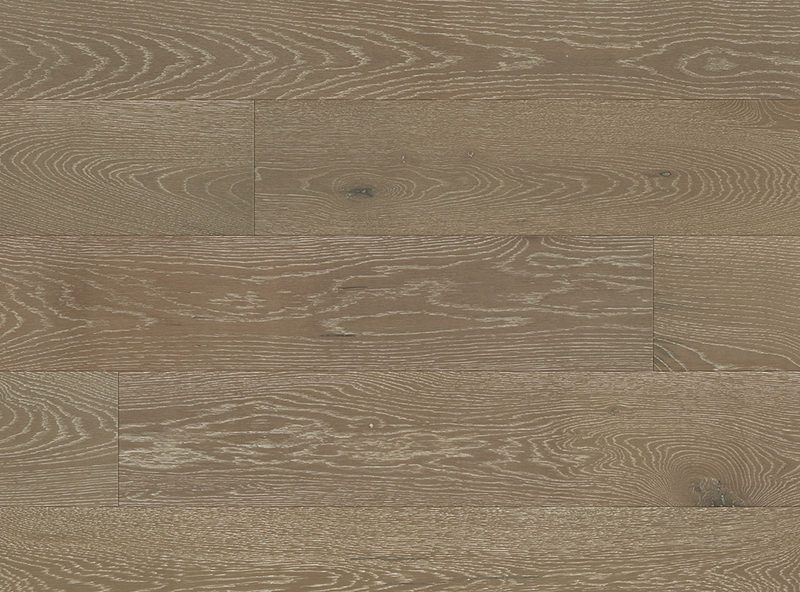 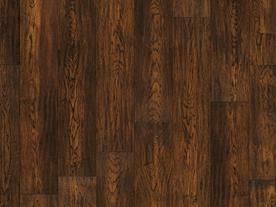 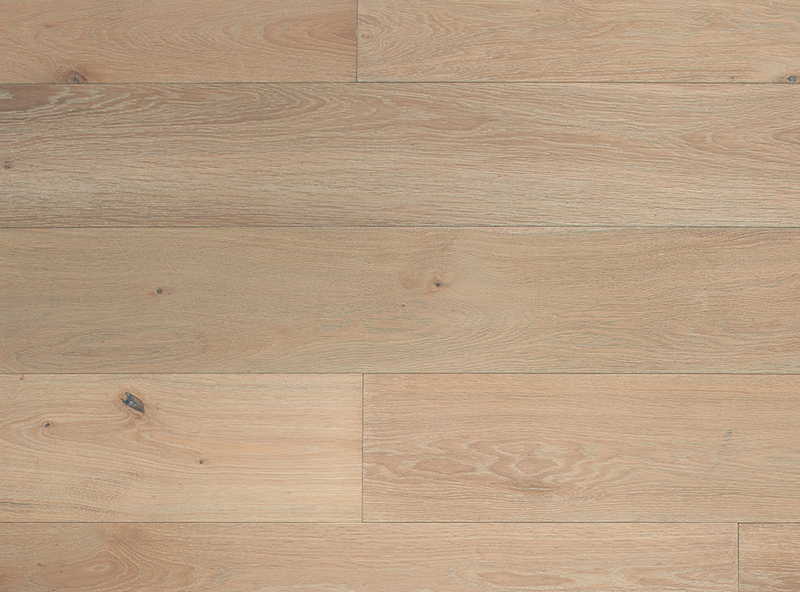 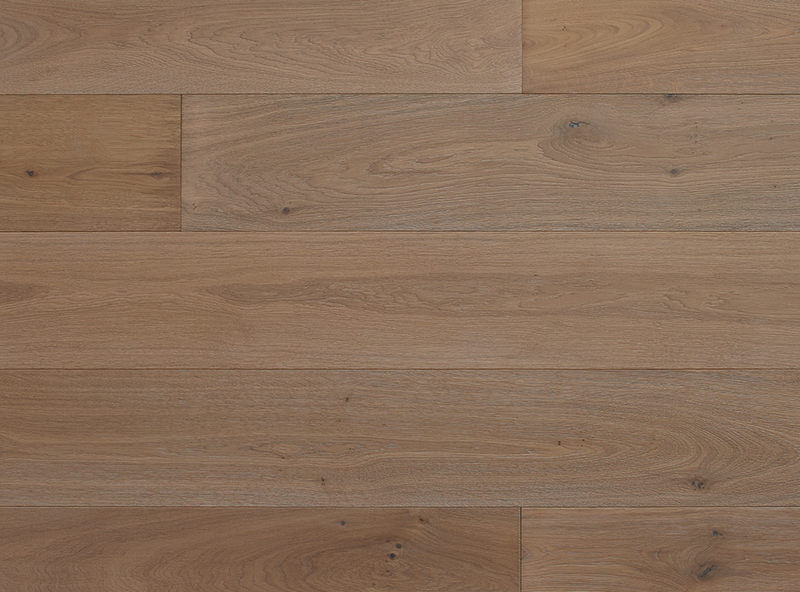 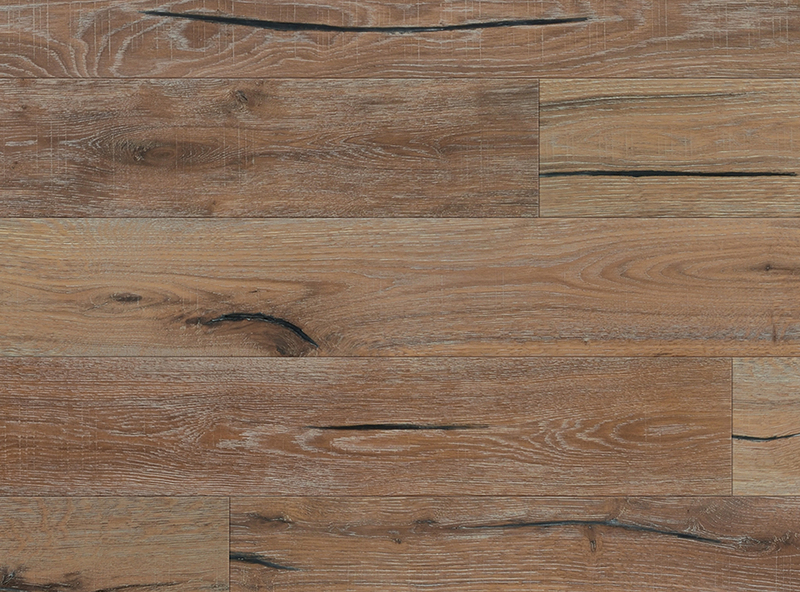 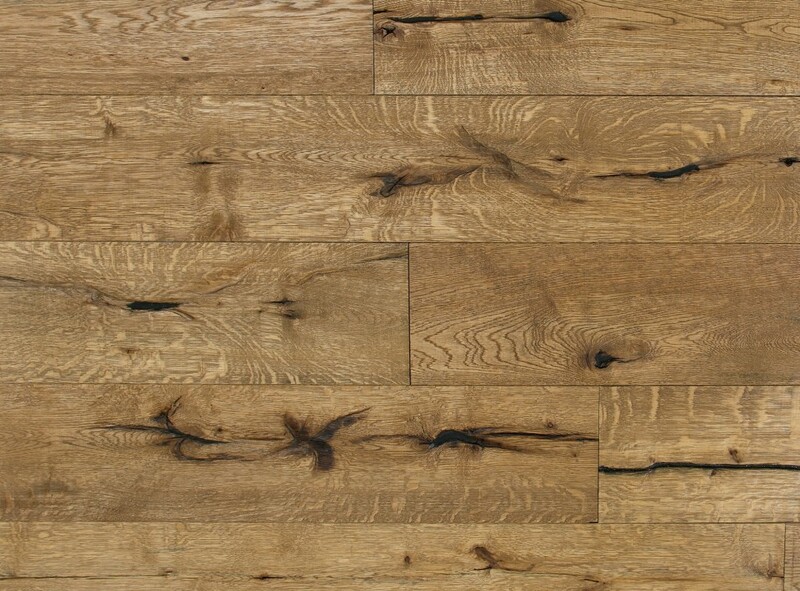 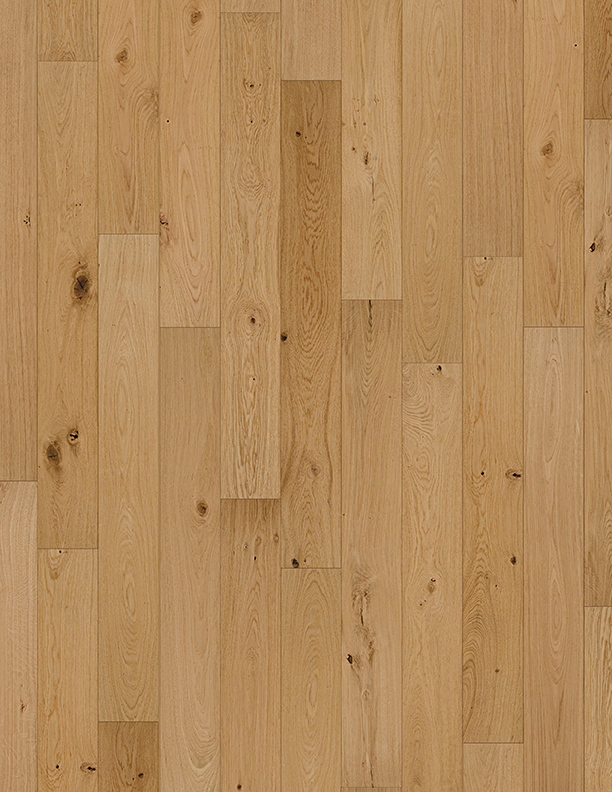 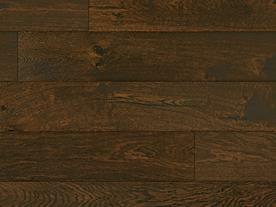 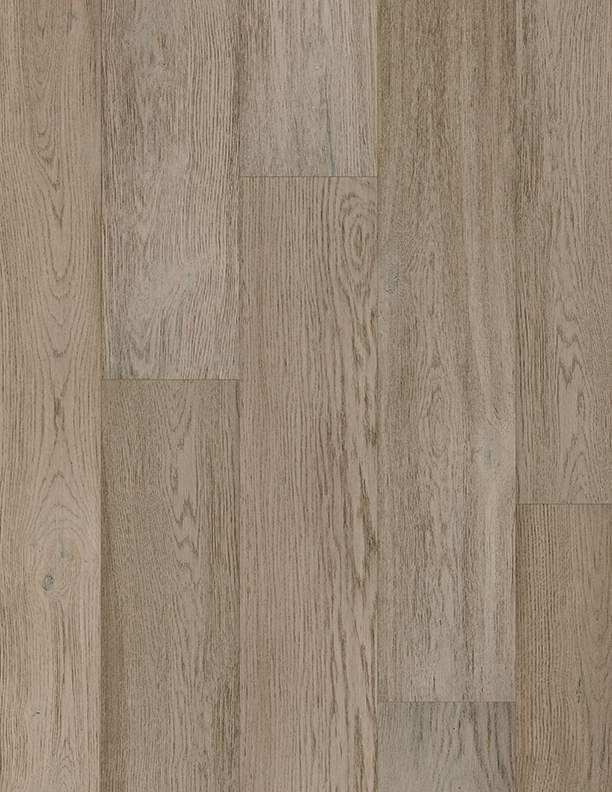 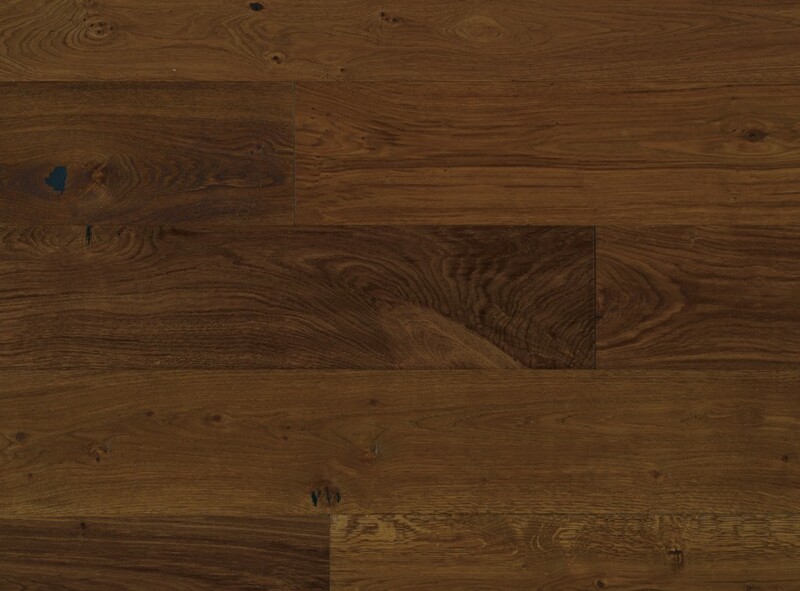 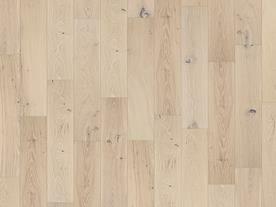 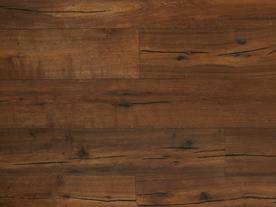 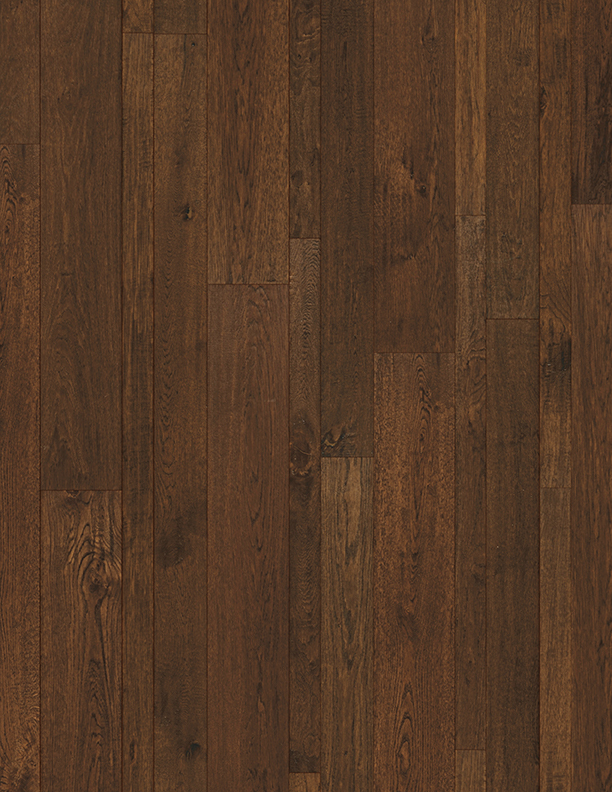 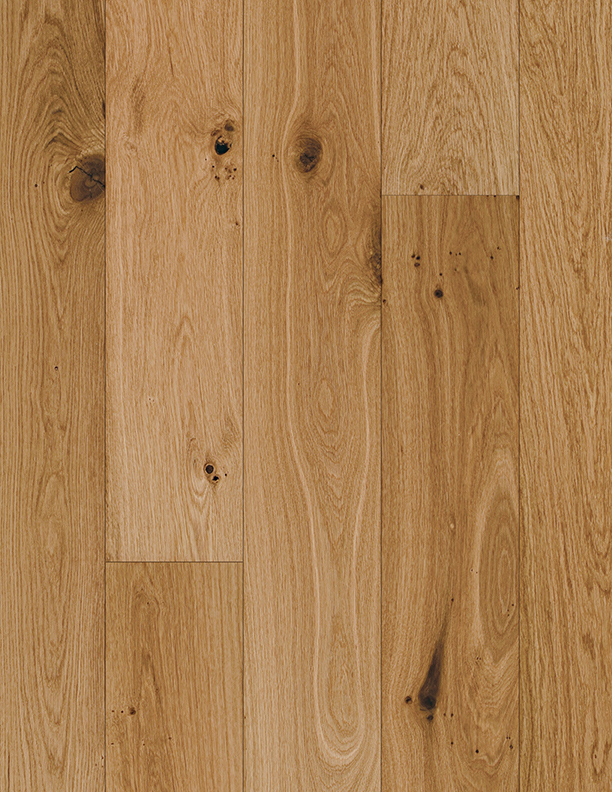 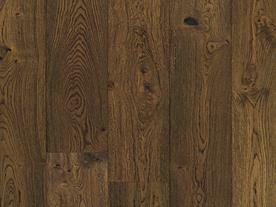 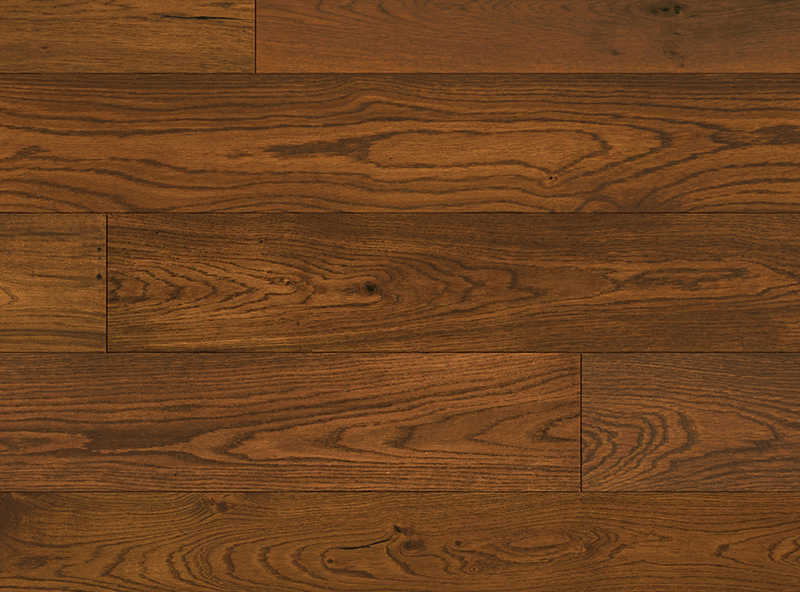 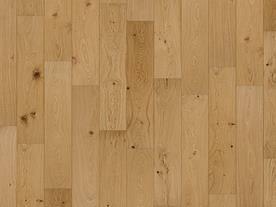 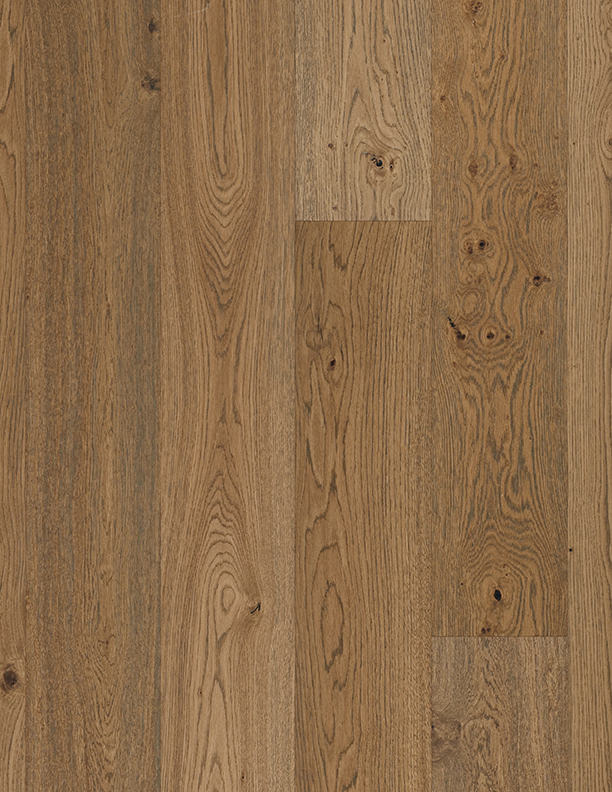 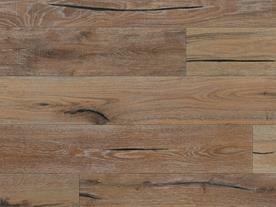 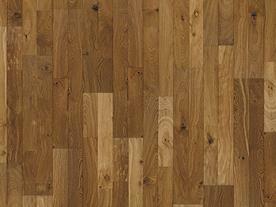 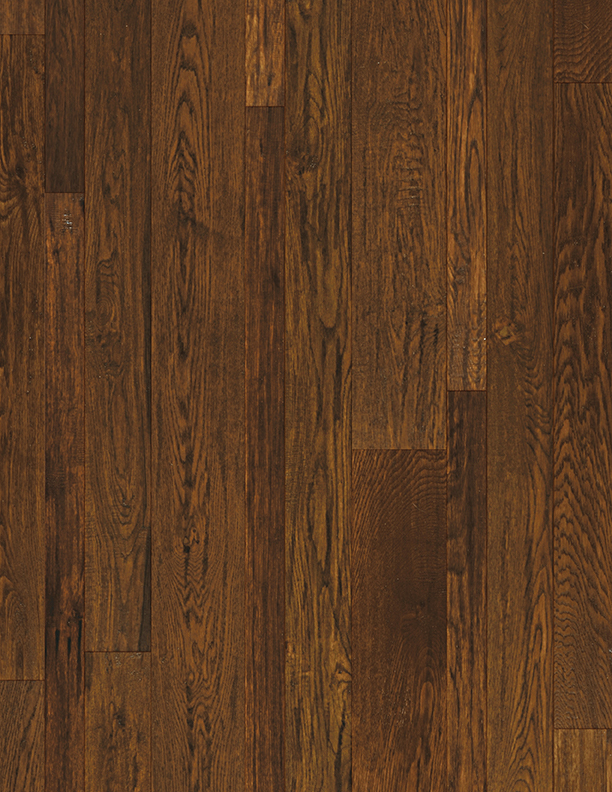 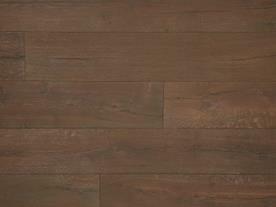 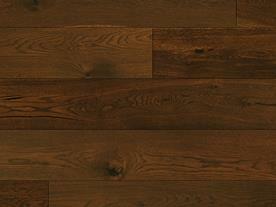 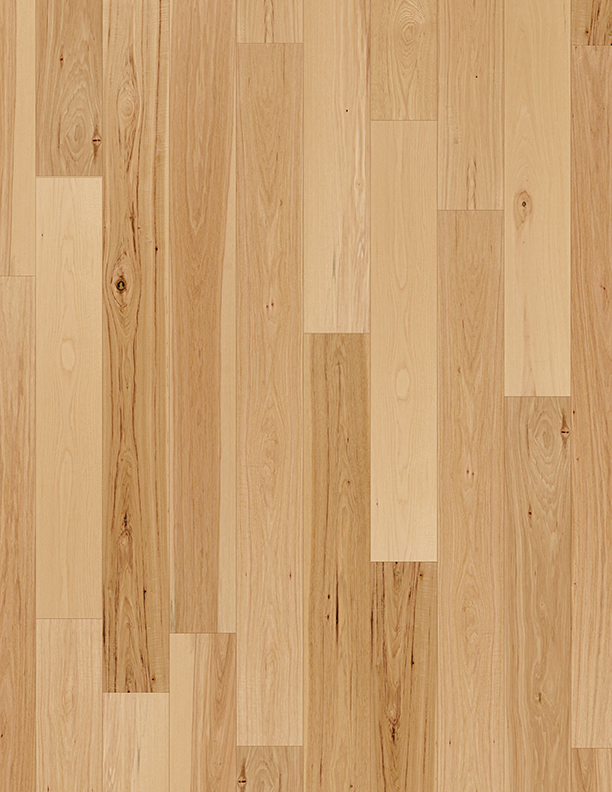 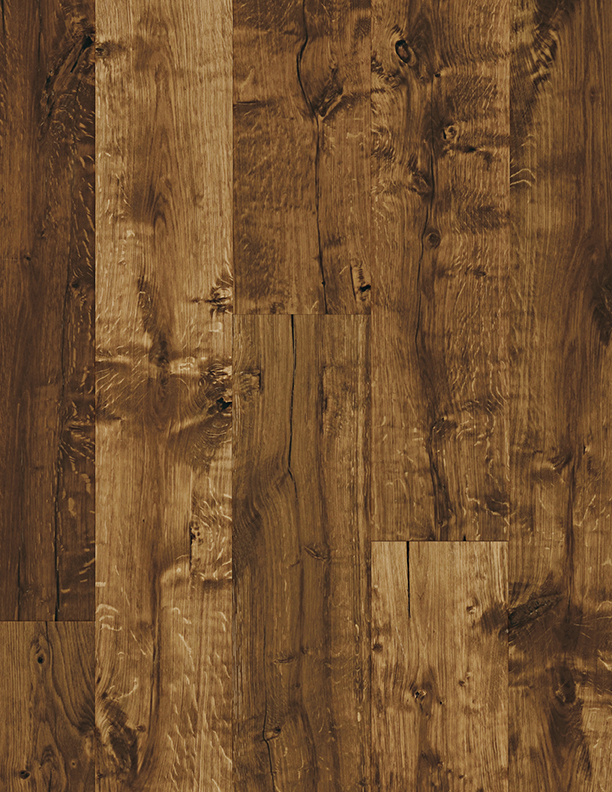 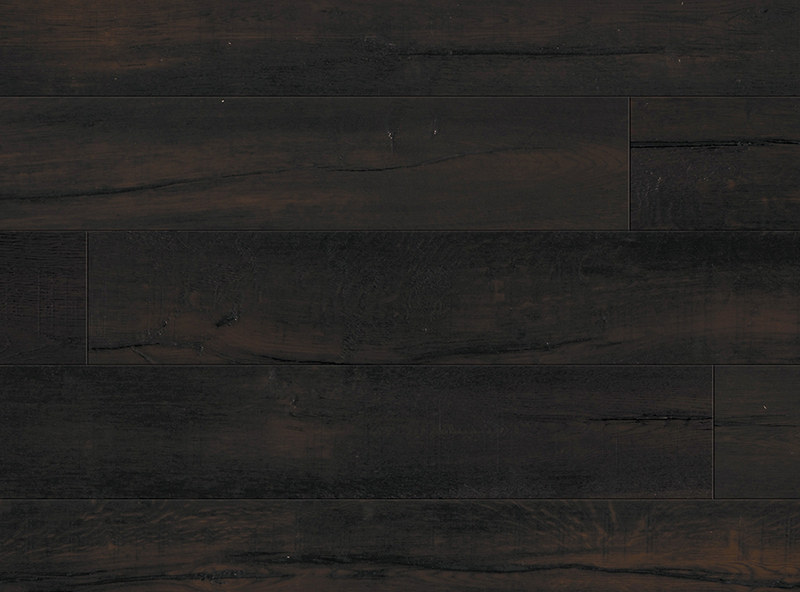 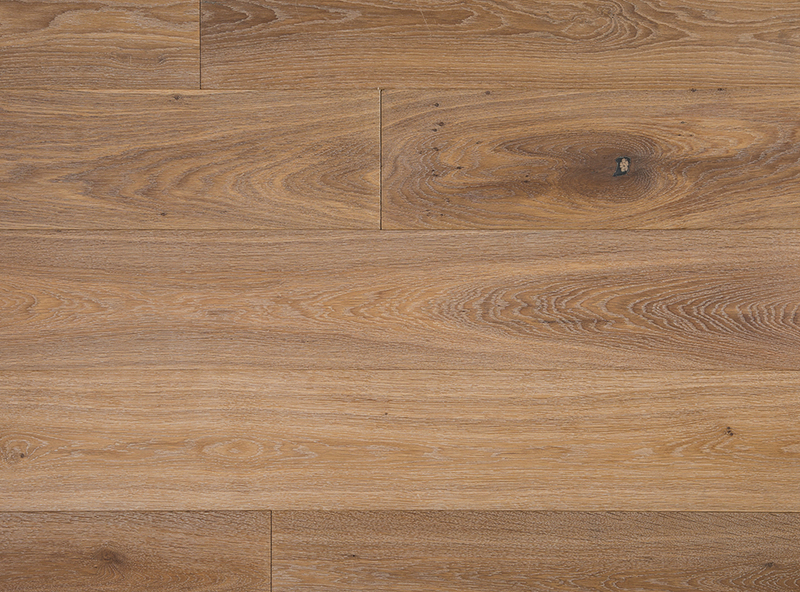 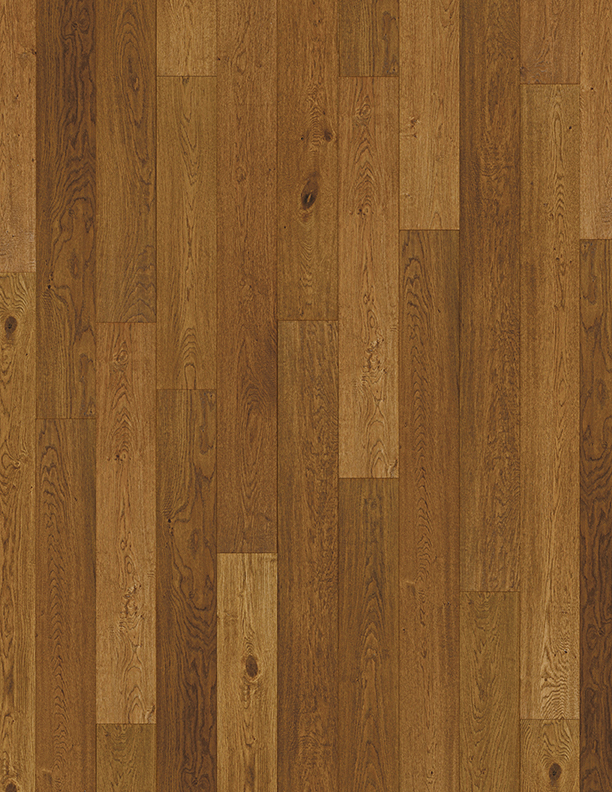 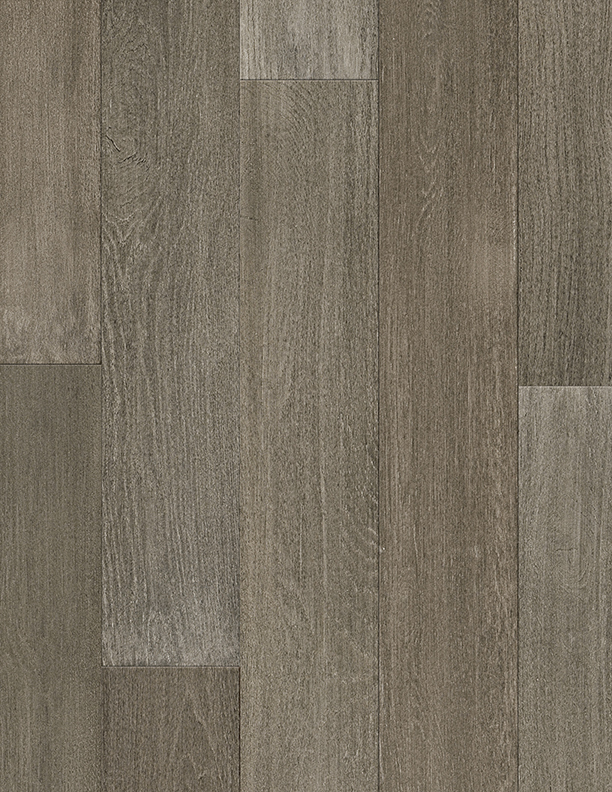 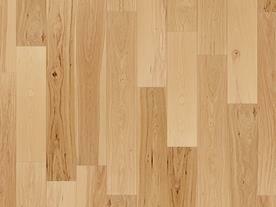 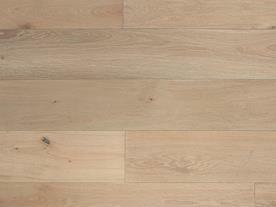 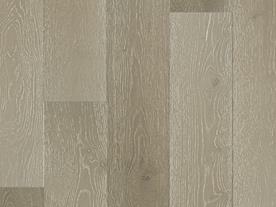 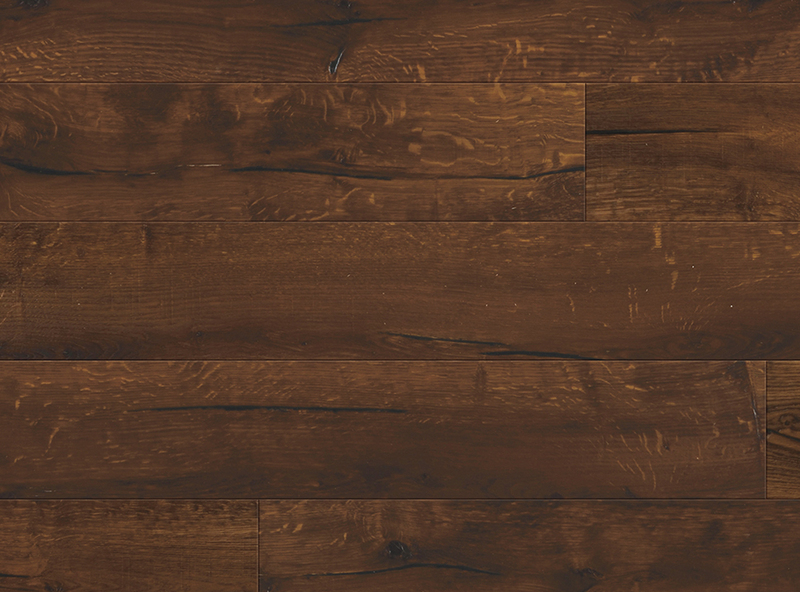 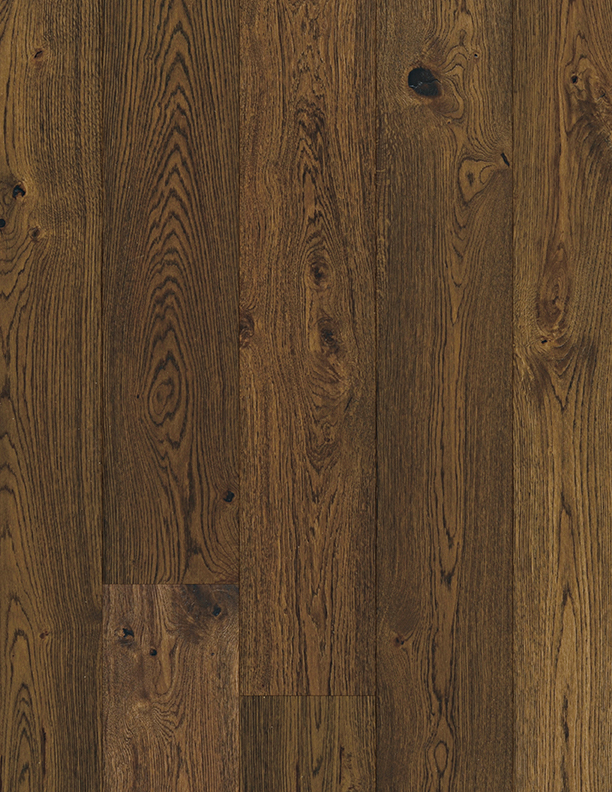 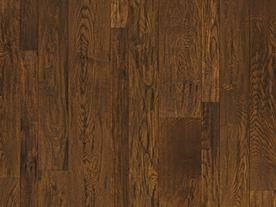 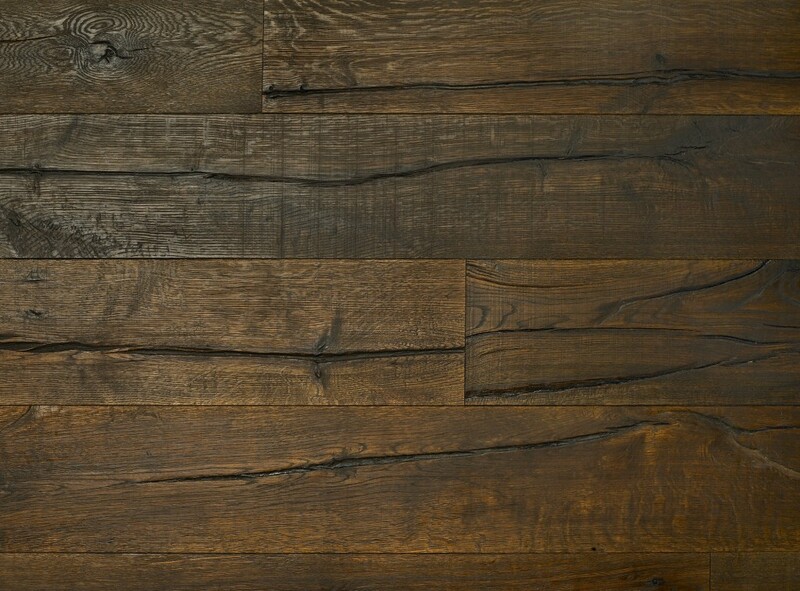 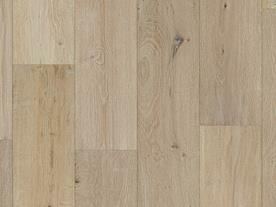 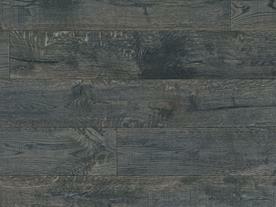 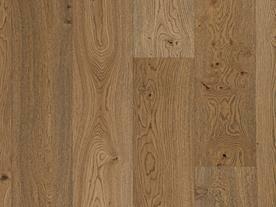 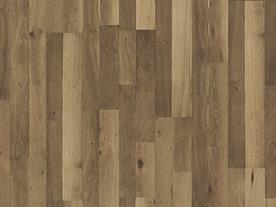 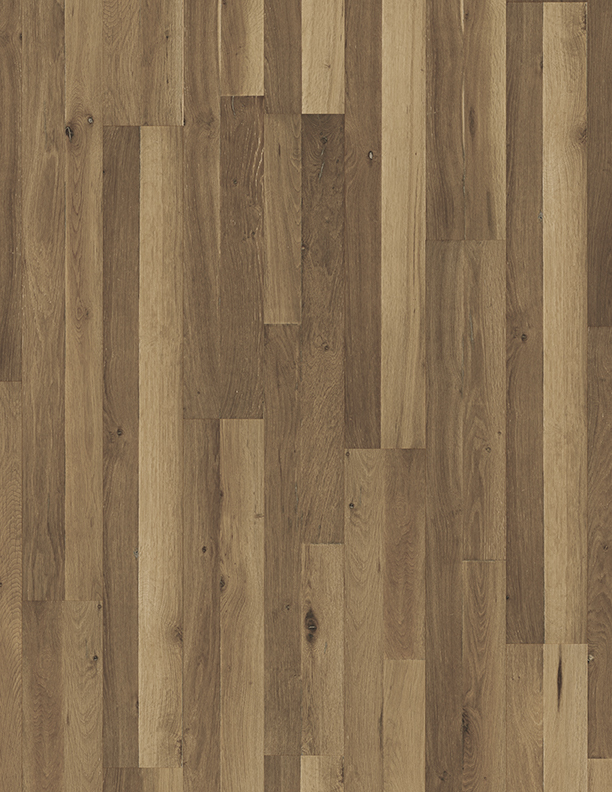 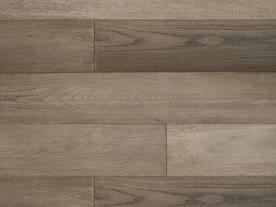 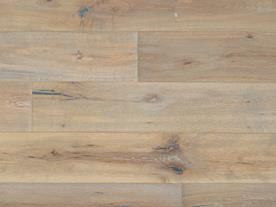 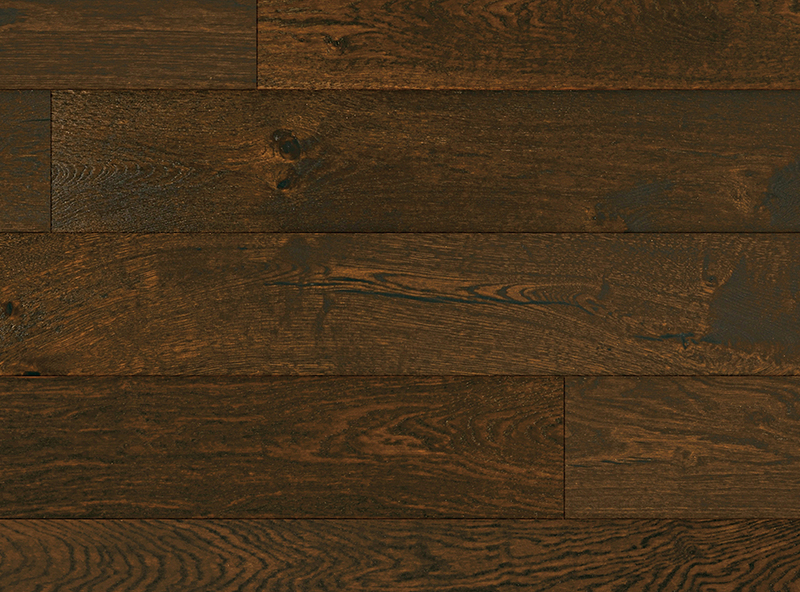 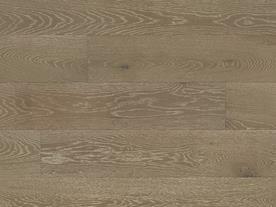 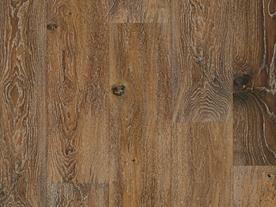 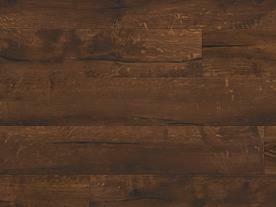 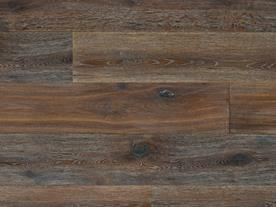 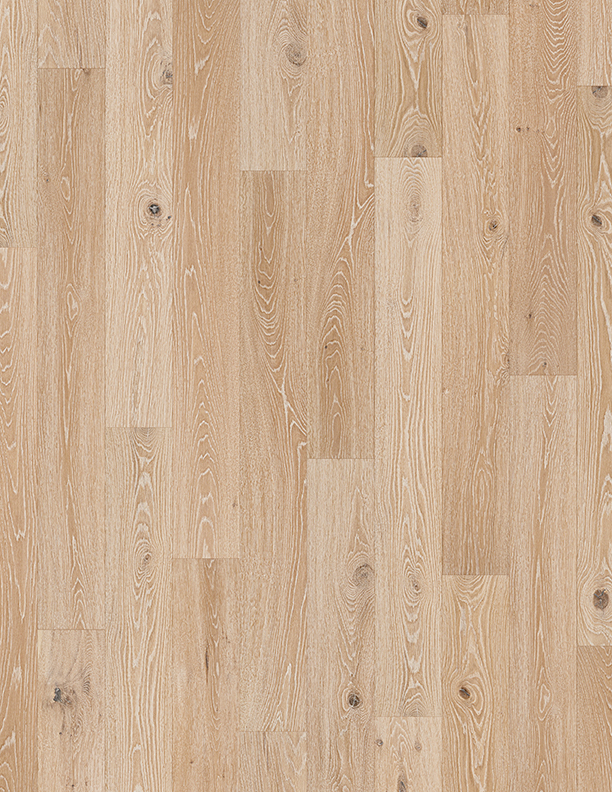 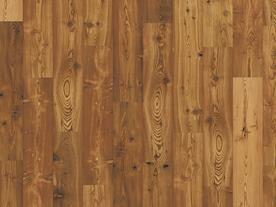 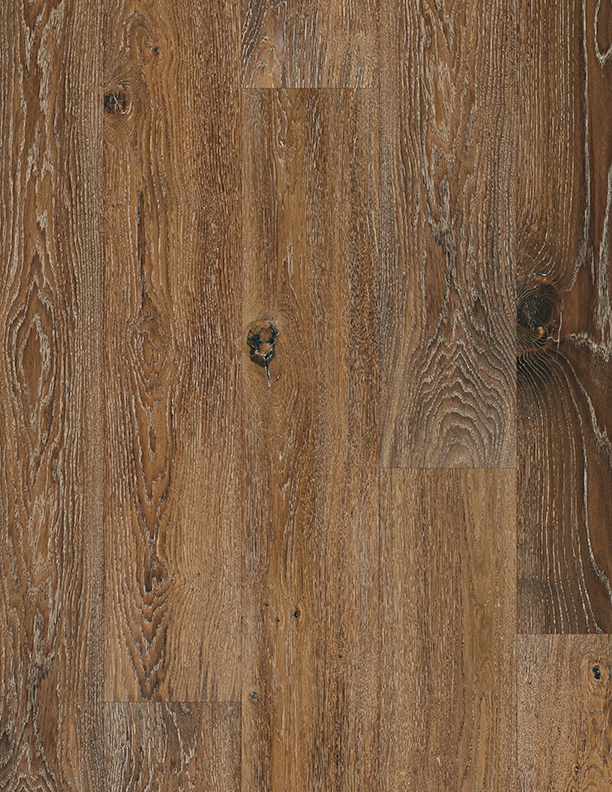 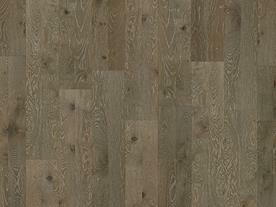 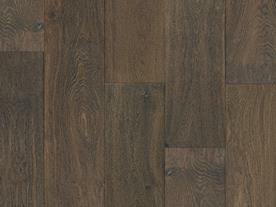 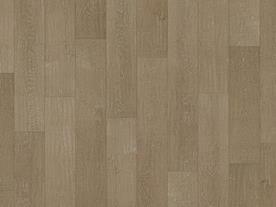 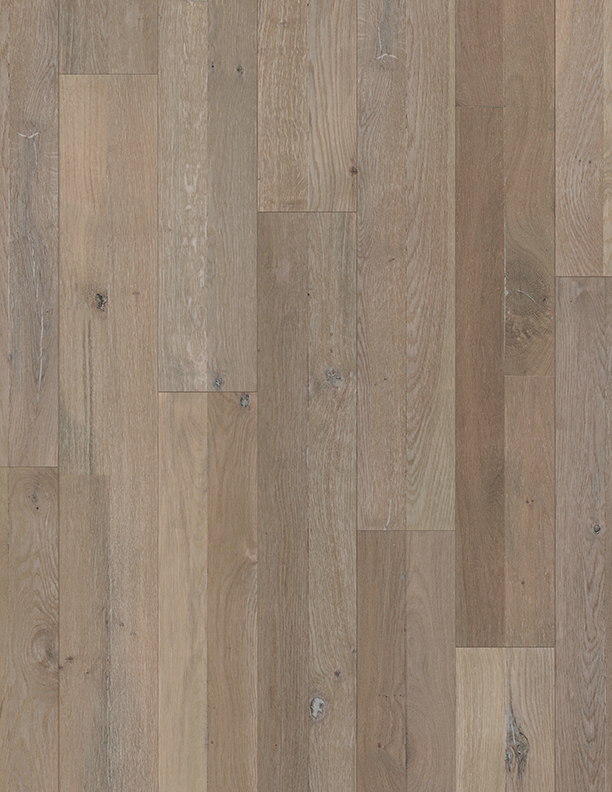 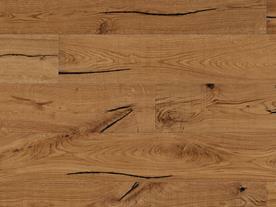 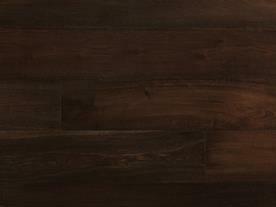 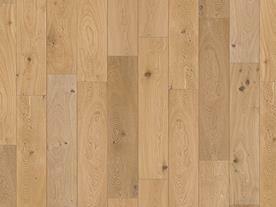 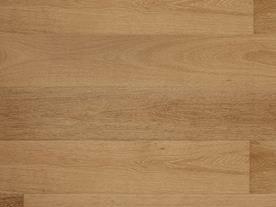 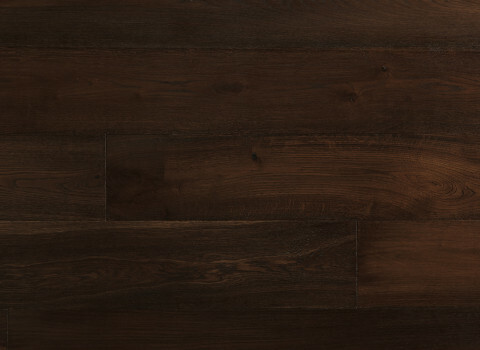 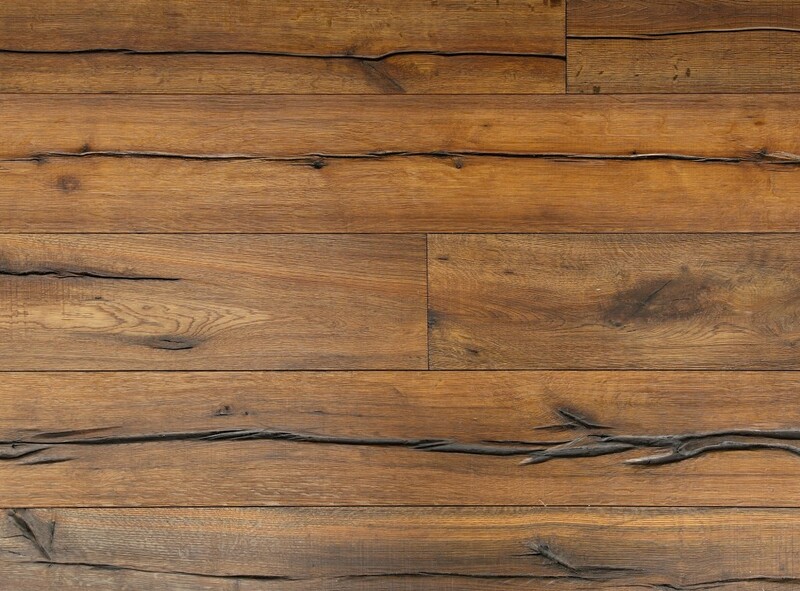 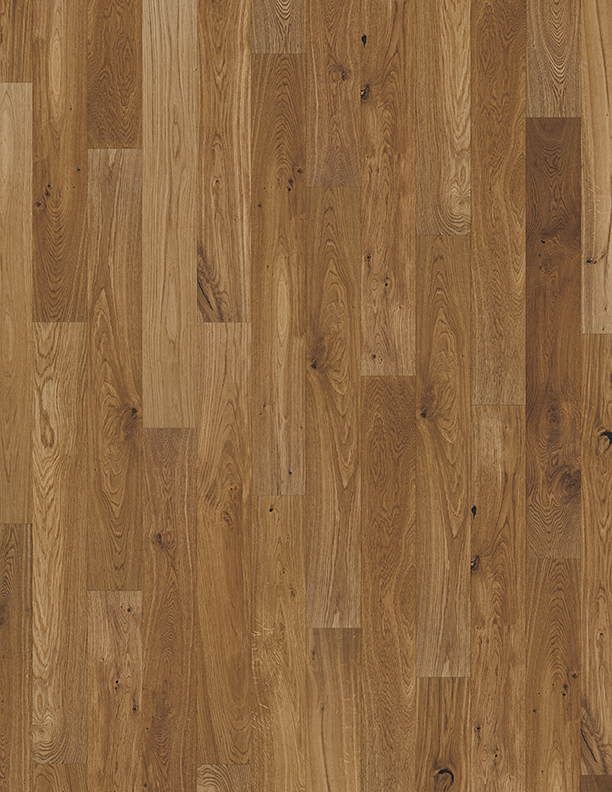 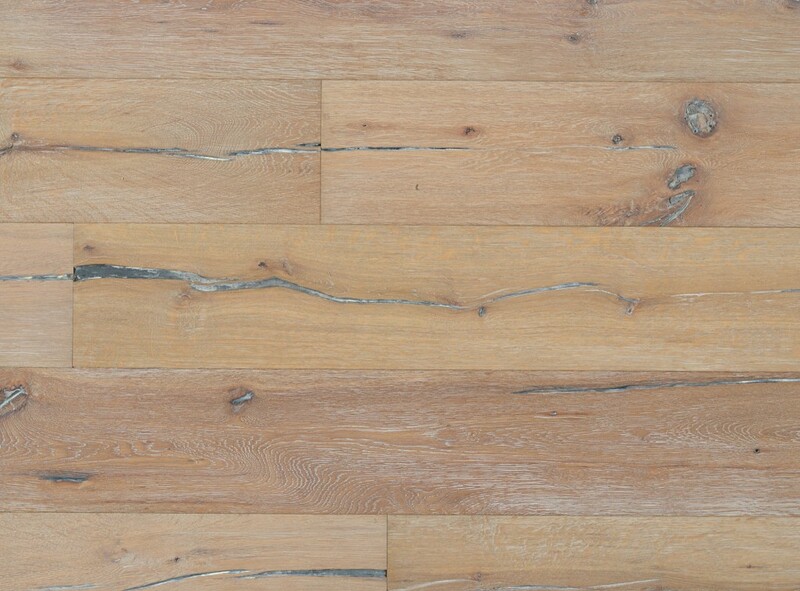 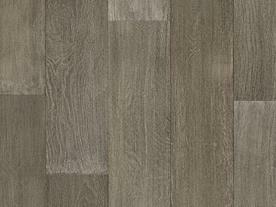 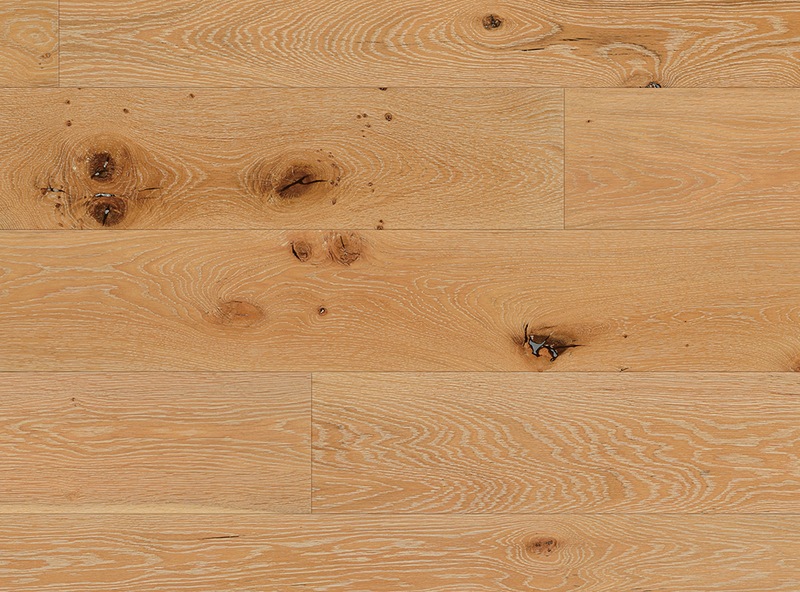 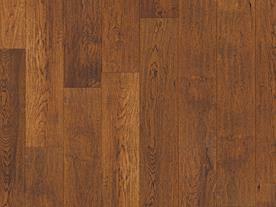 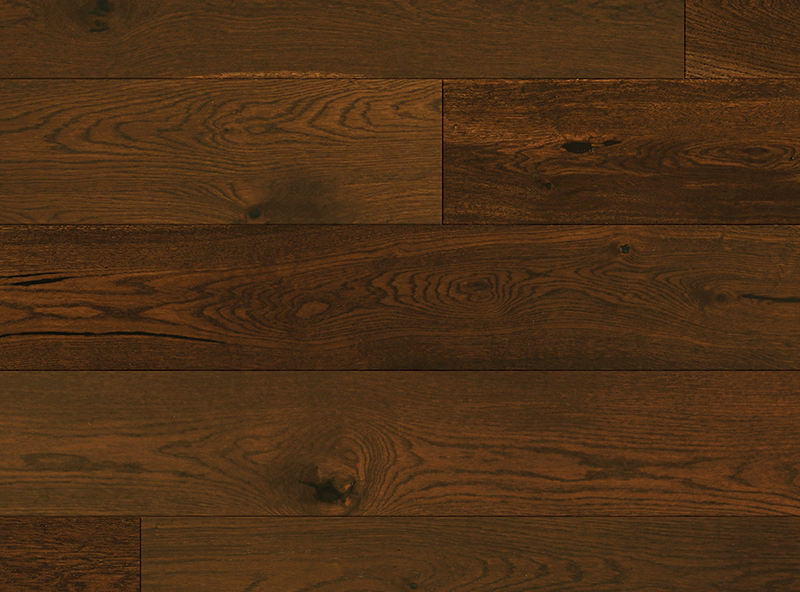 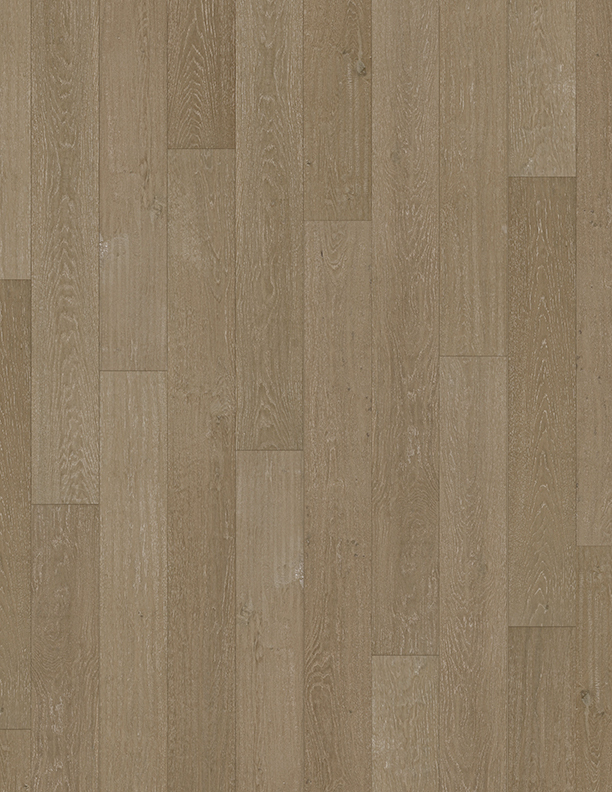 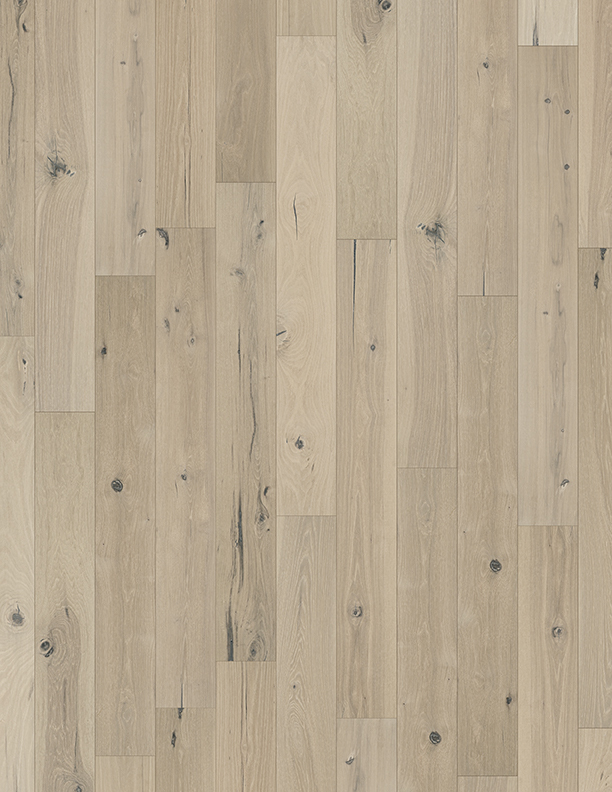 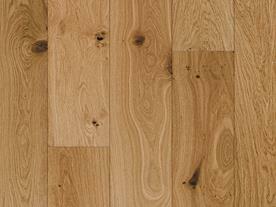 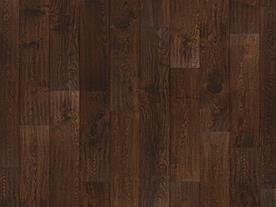 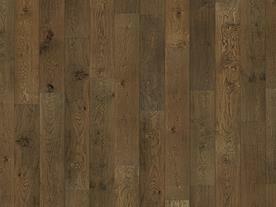 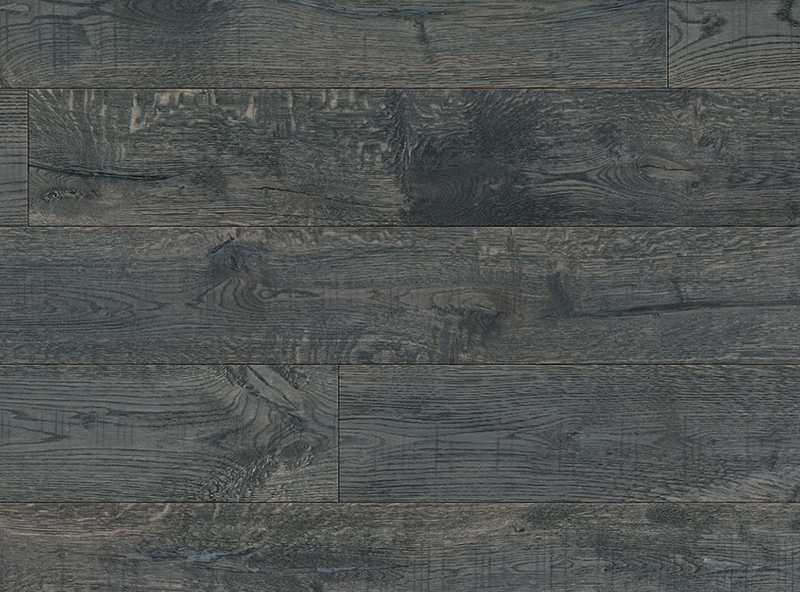 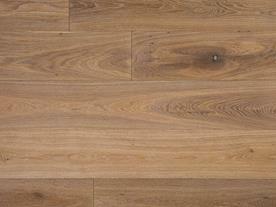 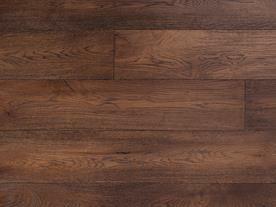 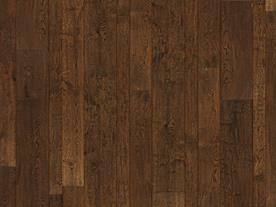 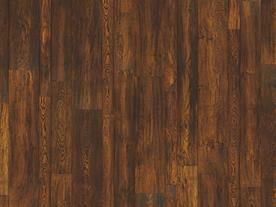 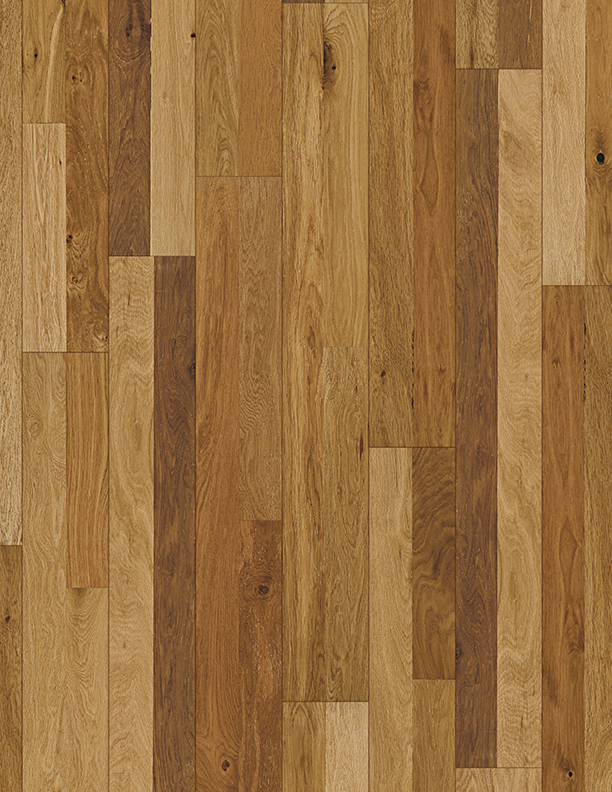 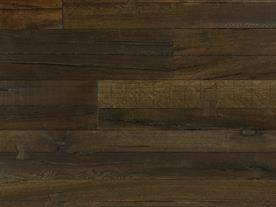 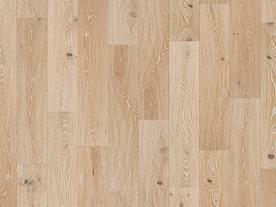 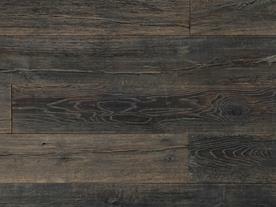 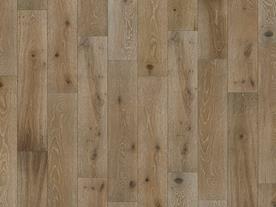 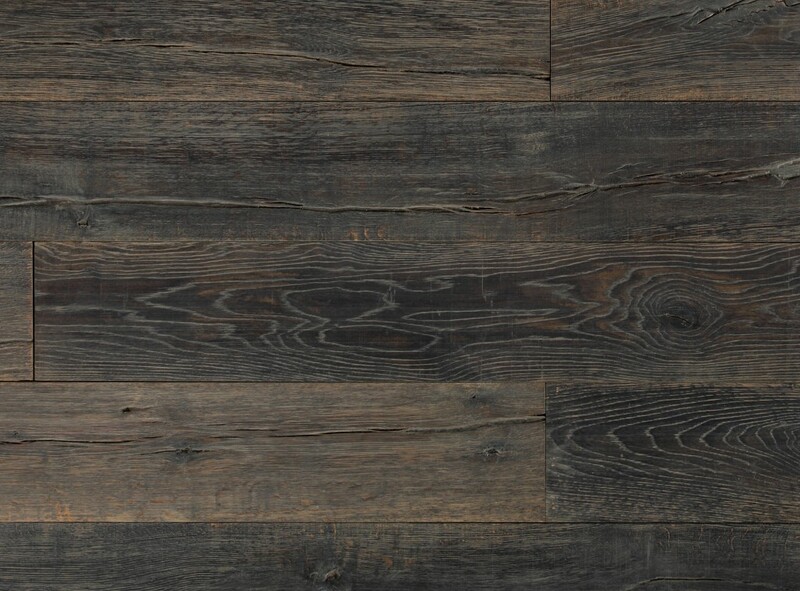 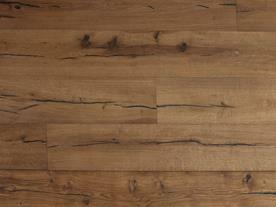 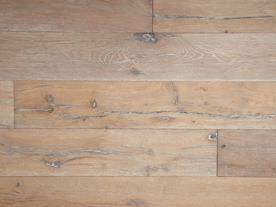 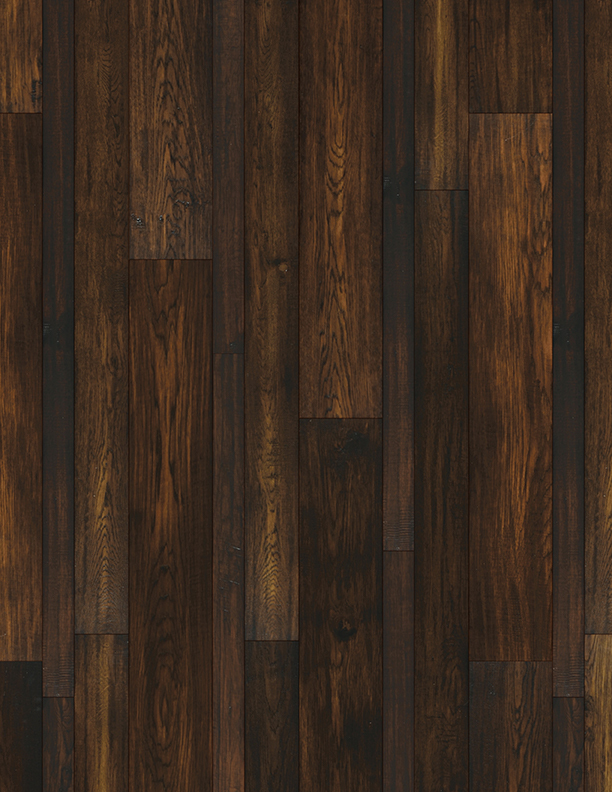 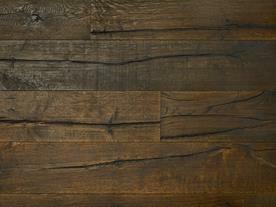 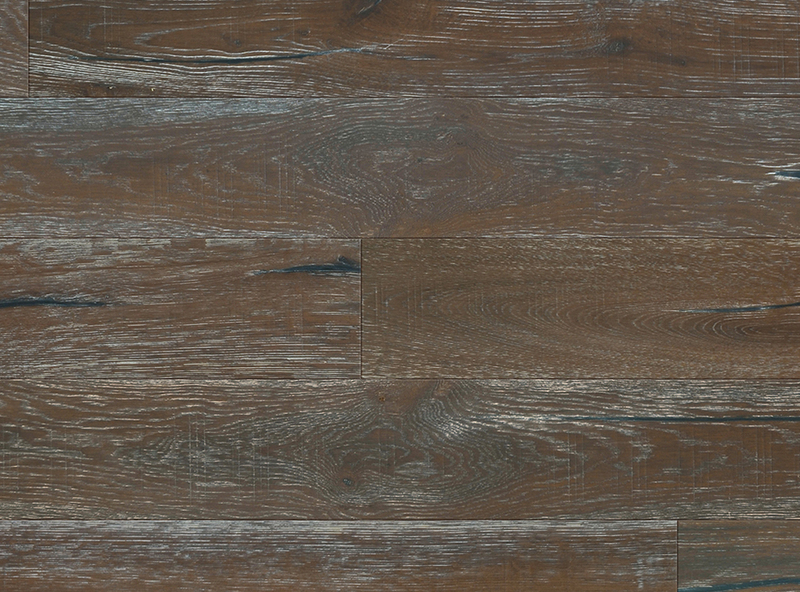 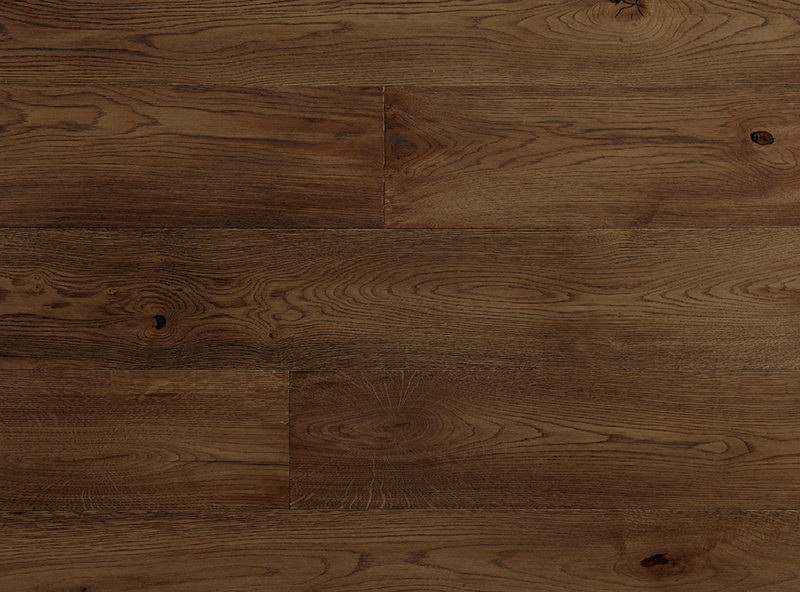 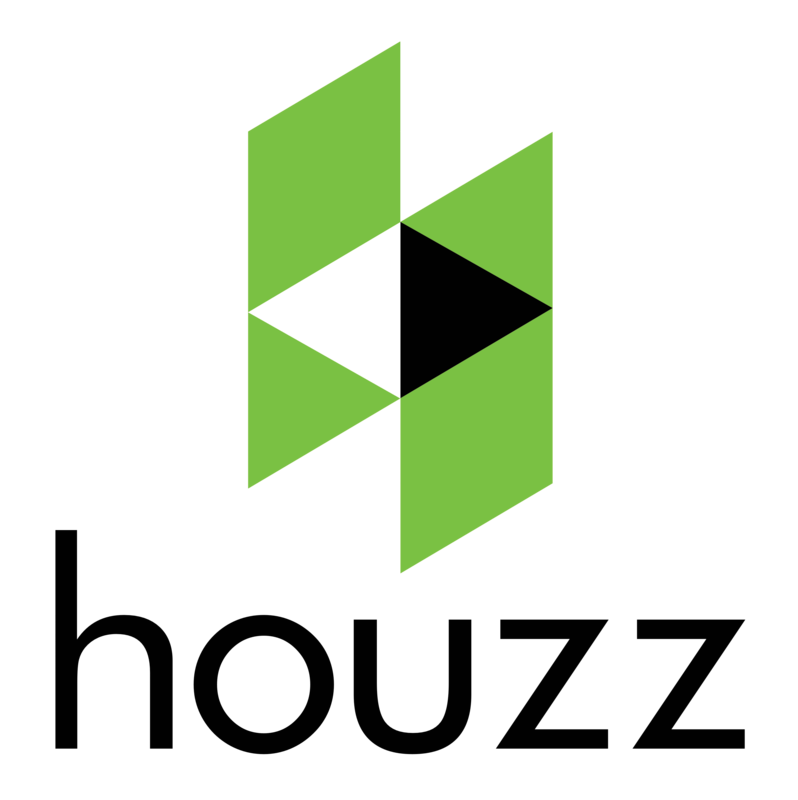 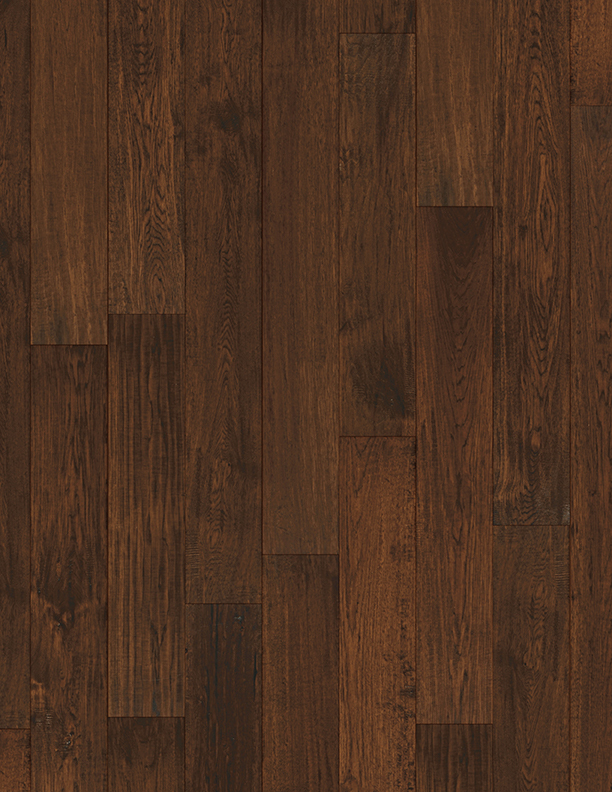 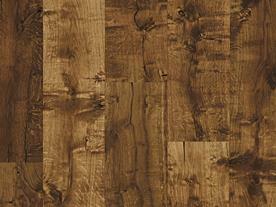 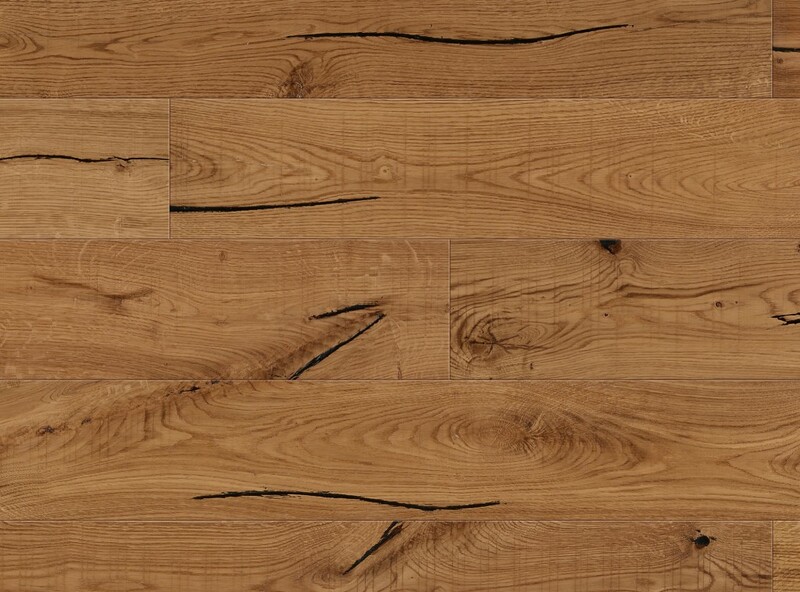 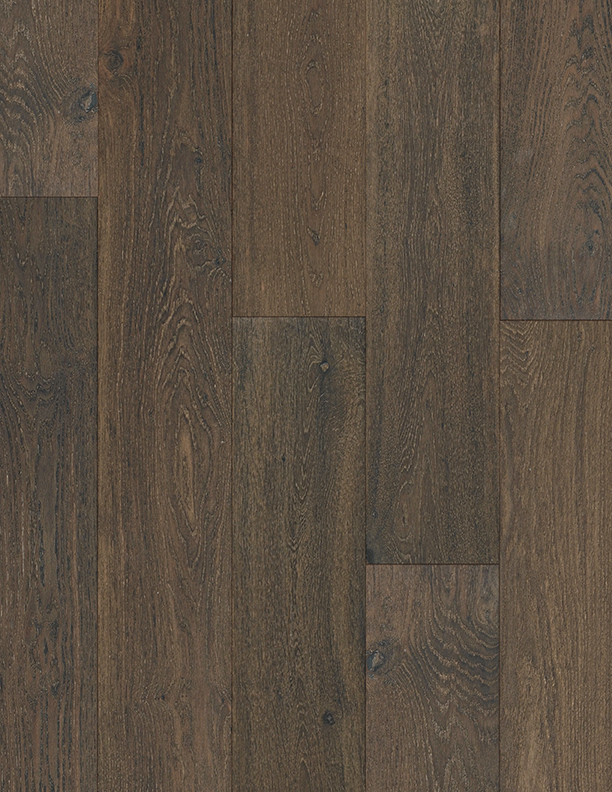 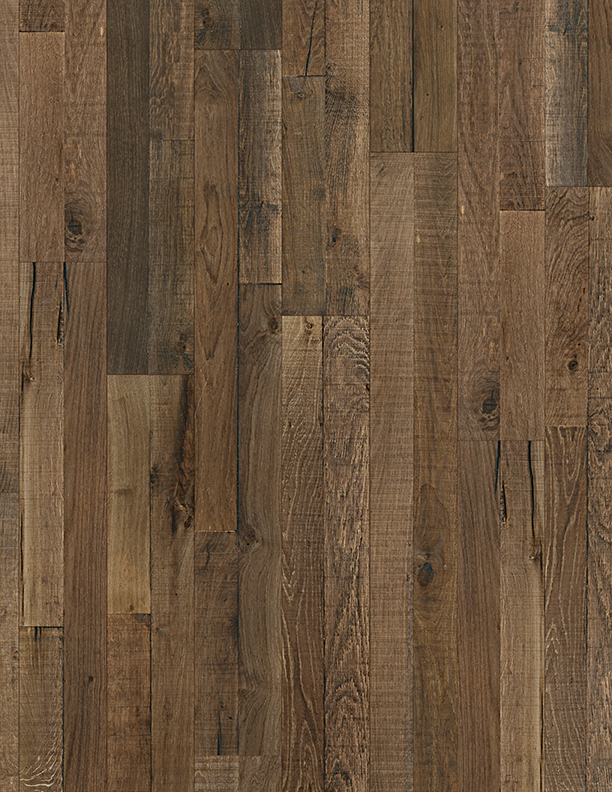 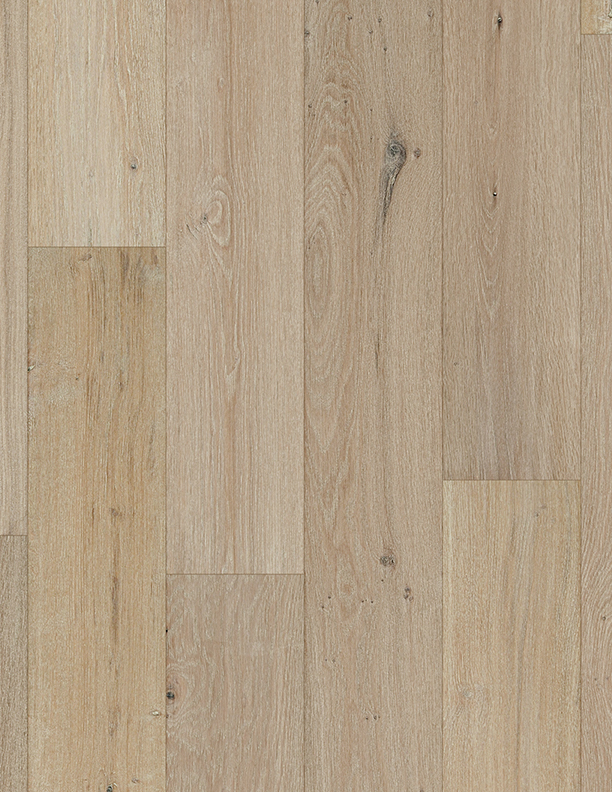 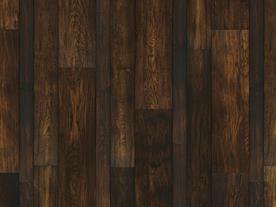 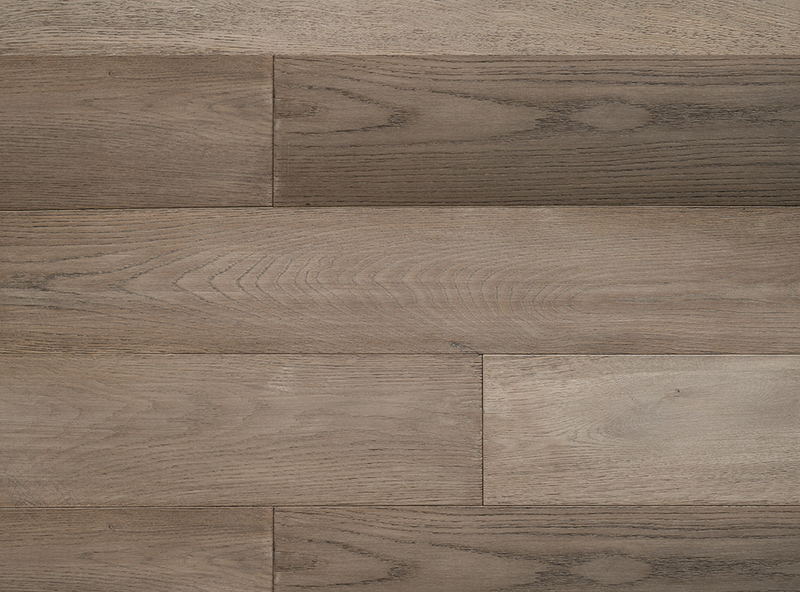 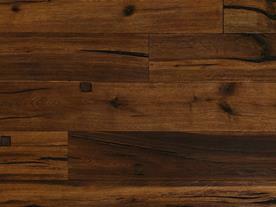 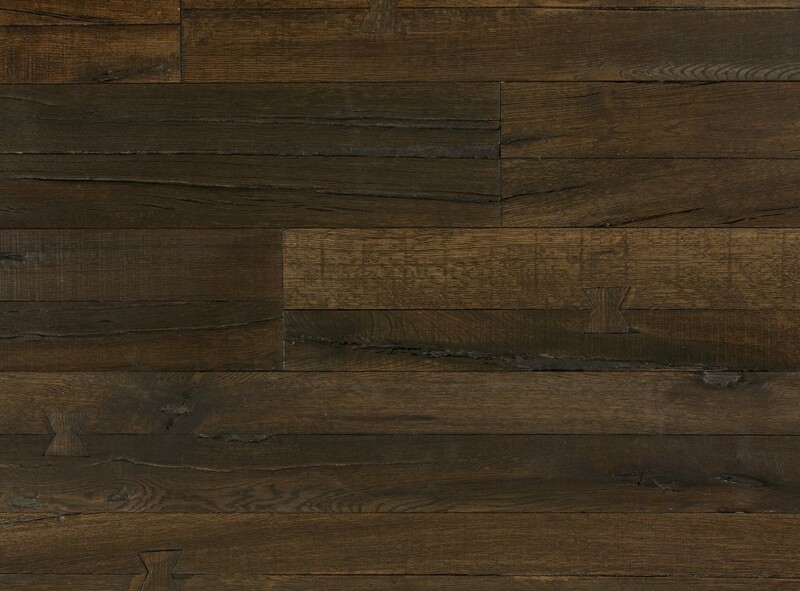 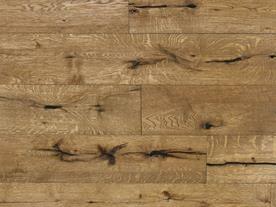 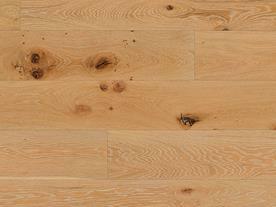 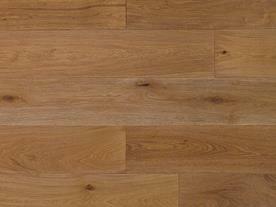 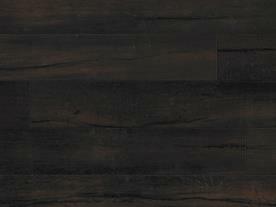 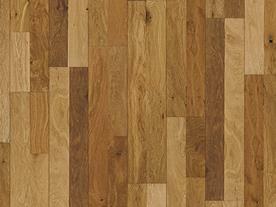 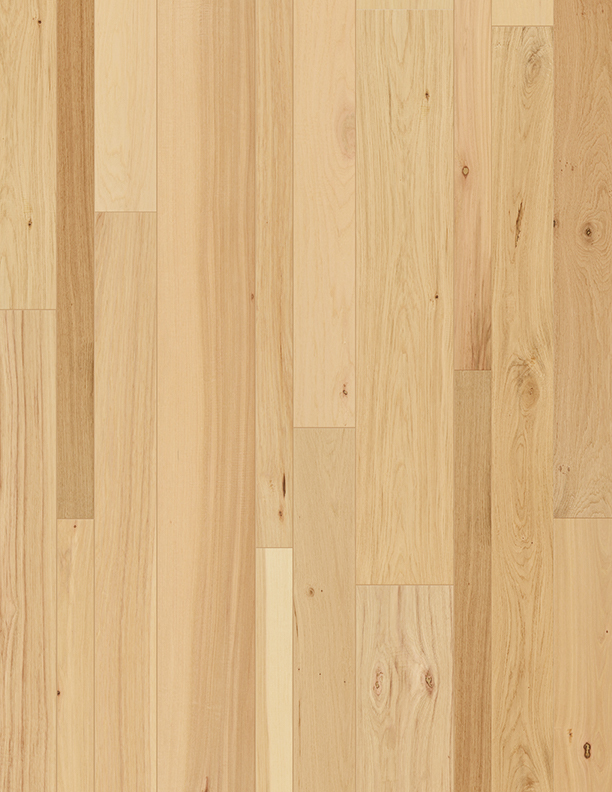 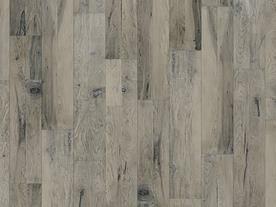 USFloors is a manufacturer of Unique and Sustainable floors located in the foothills of the Appalachian Mountains. 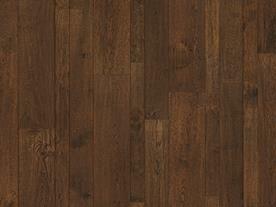 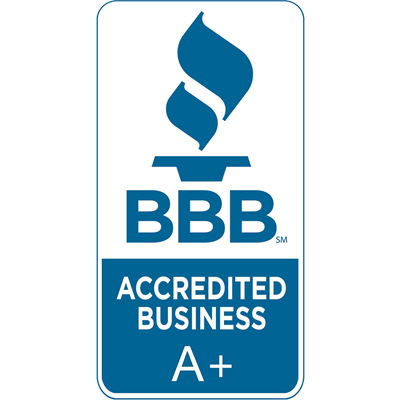 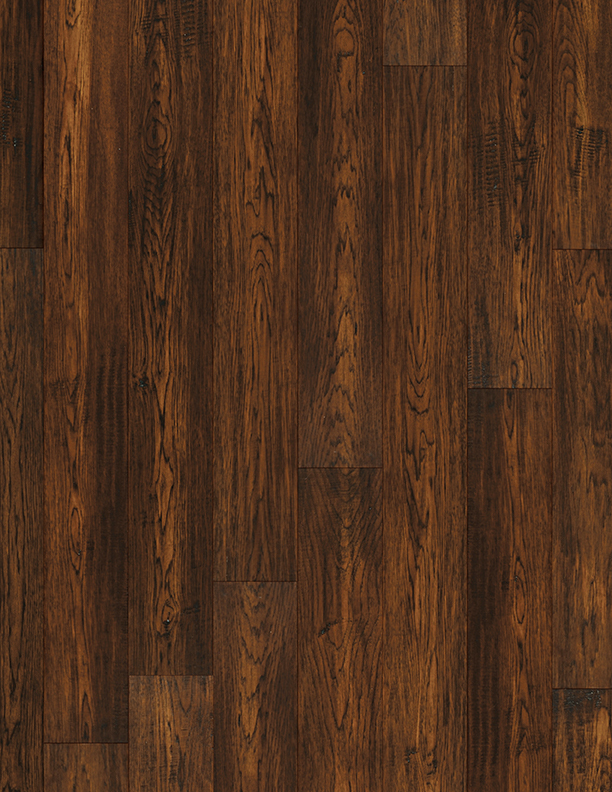 As a leading importer/producer of eco-friendly and sustainable flooring products, including cork, bamboo, FSC®-Certified hardwood, and other Unique and Sustainable Floors such as our patent-pending COREtec Plus® Engineered Luxury Vinyl USFloors is the only supplier of cork and bamboo flooring with manufacturing facilities operating in the United States. 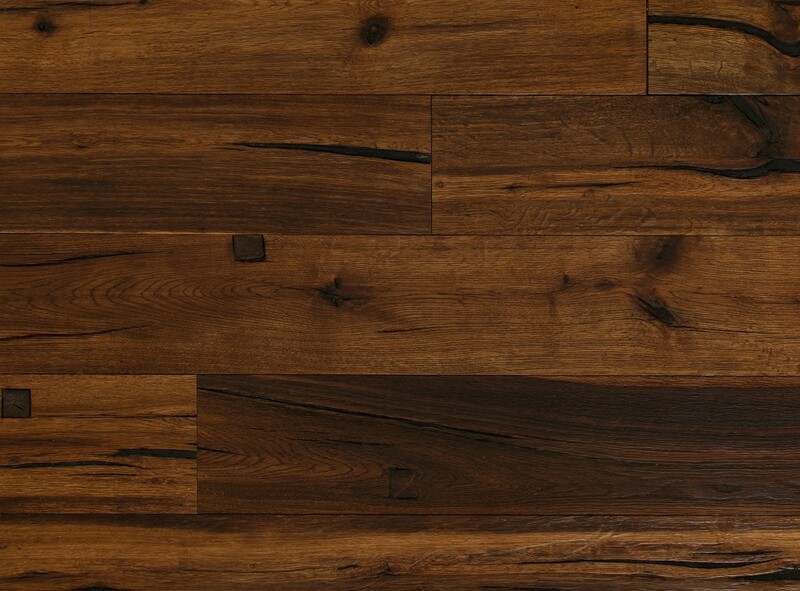 USFloors does import pre-finished bamboo and hardwood products when necessary but many of its products utilize milling and finishing lines in Dalton, GA to produce beautiful unique visuals and stains that give consumers the widest available selection of hardwood, cork, and bamboo floors produced in the USA. 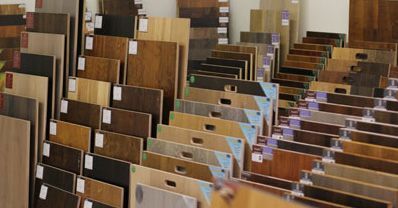 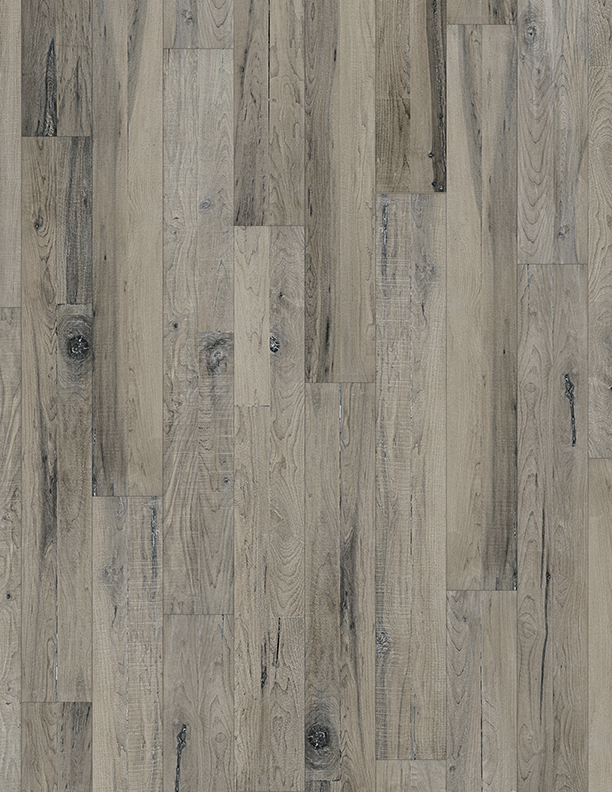 Olympic Hardwood is proud to showcase the USFloor products at our Tempe show room Contact Olympic Hardwood to see their impressive product line in person today.